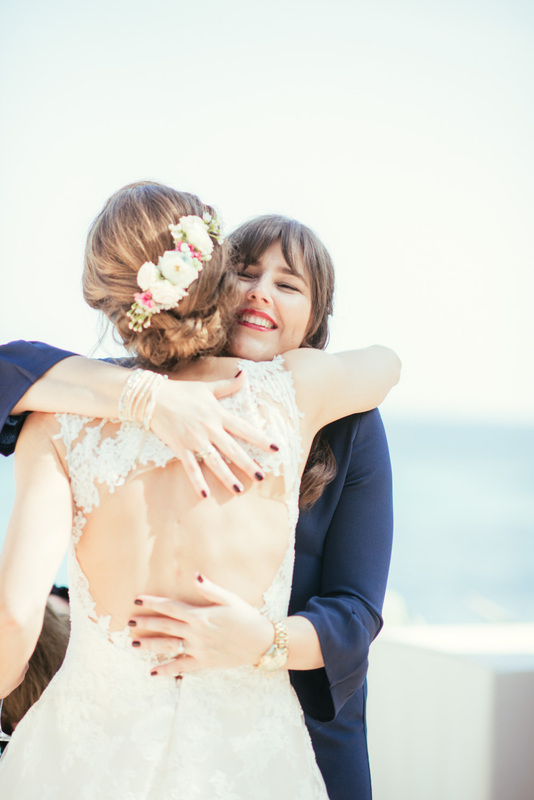 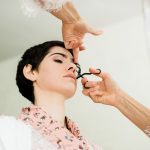 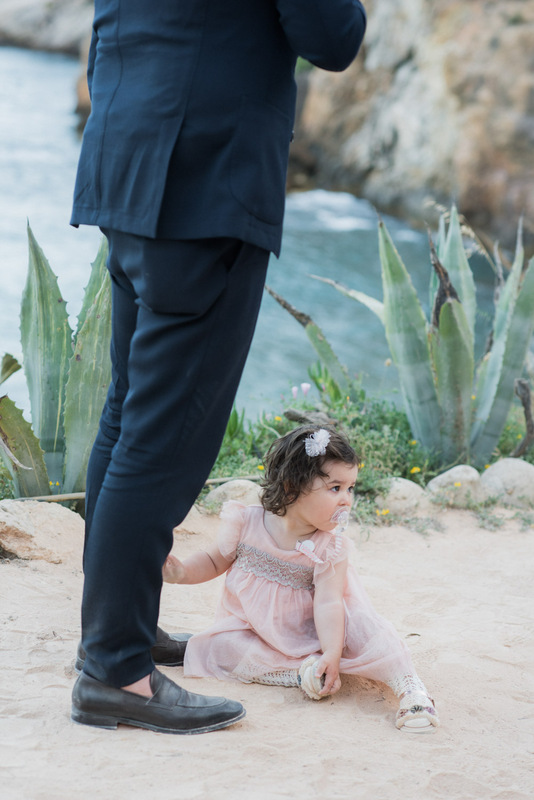 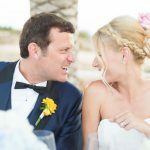 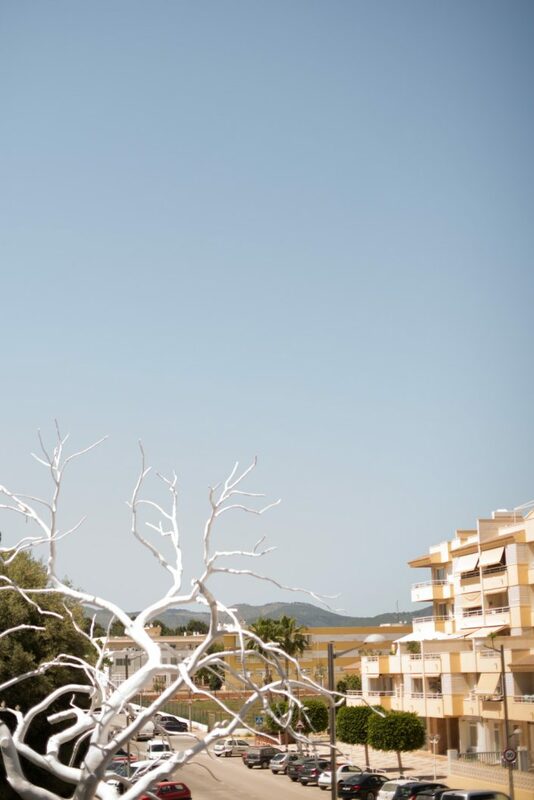 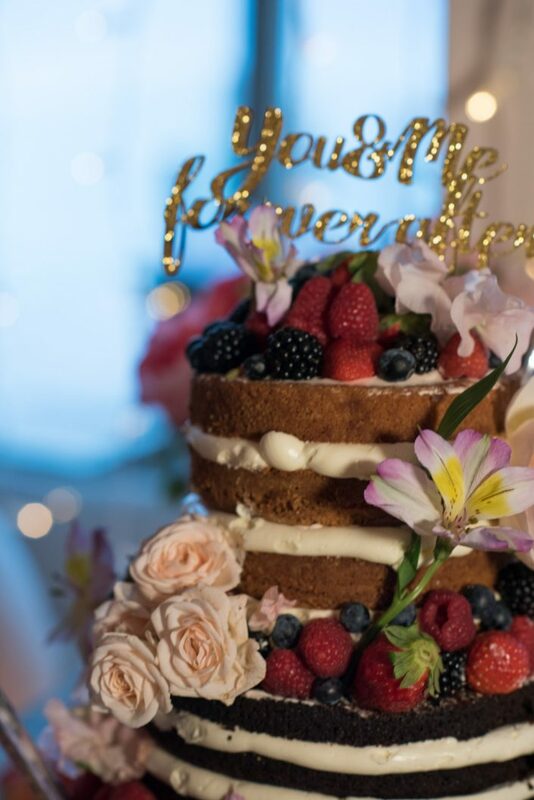 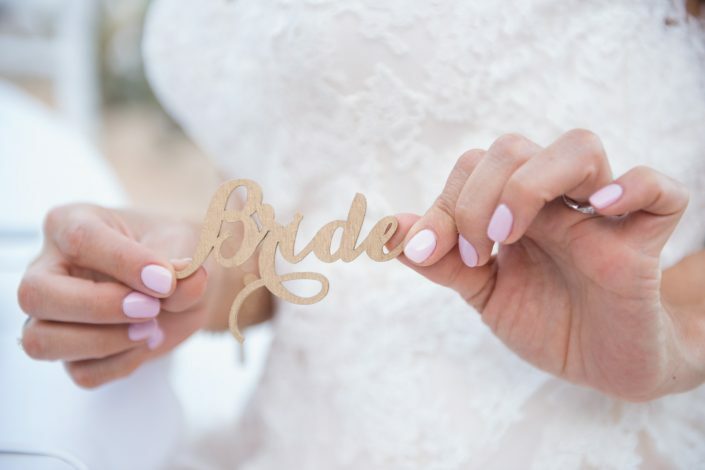 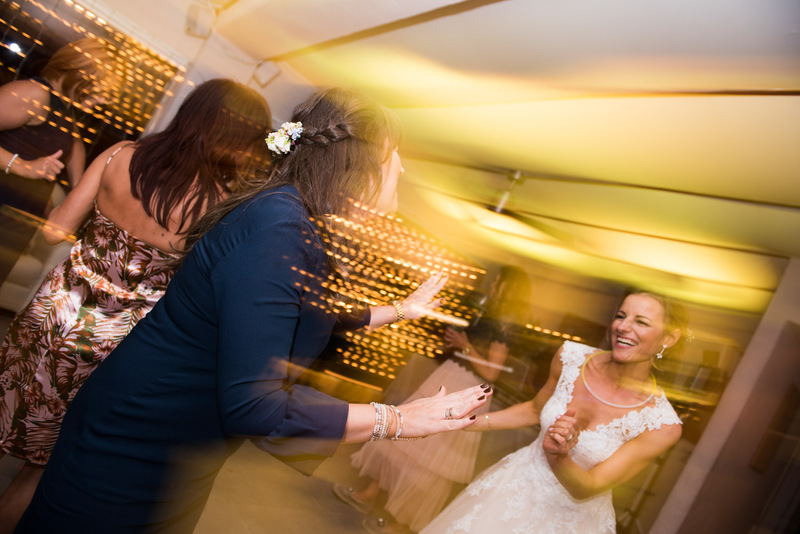 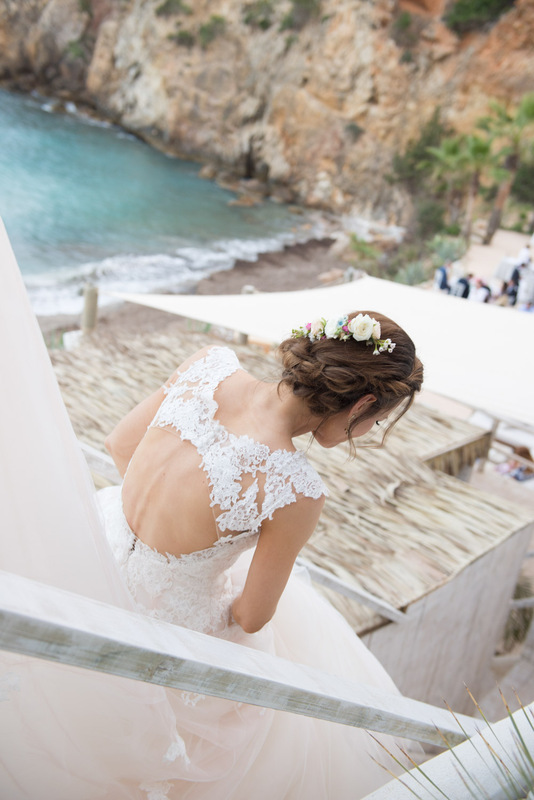 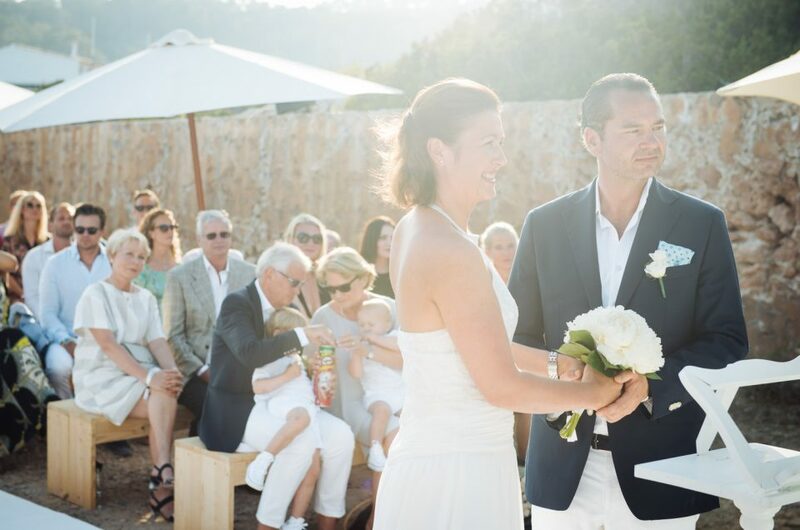 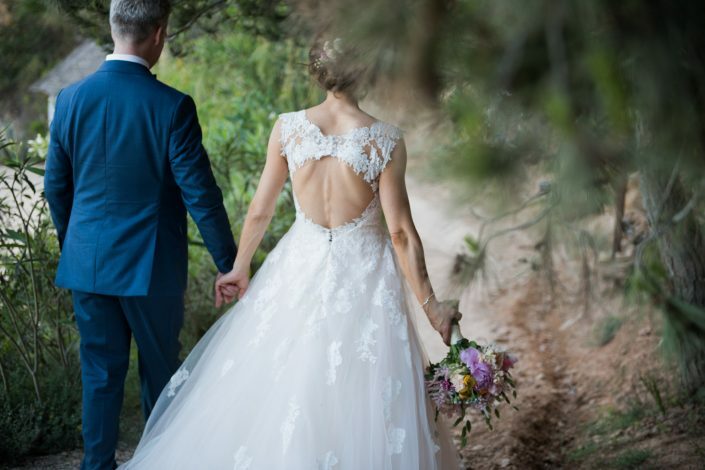 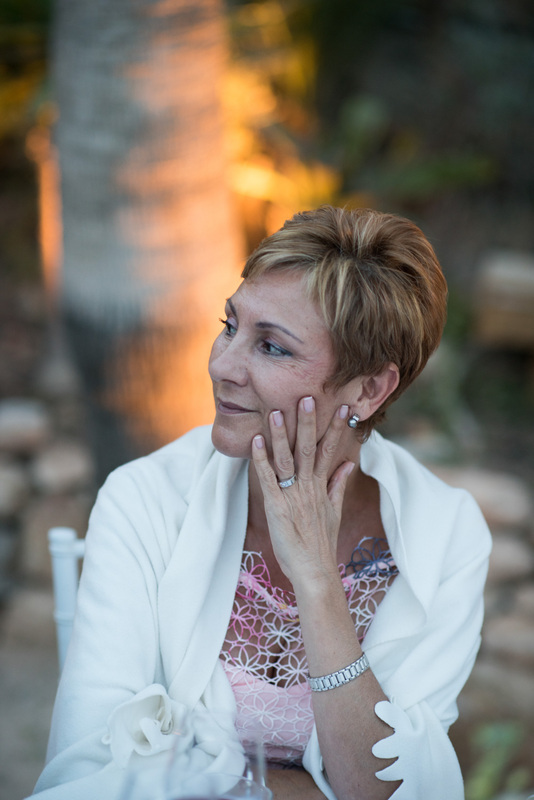 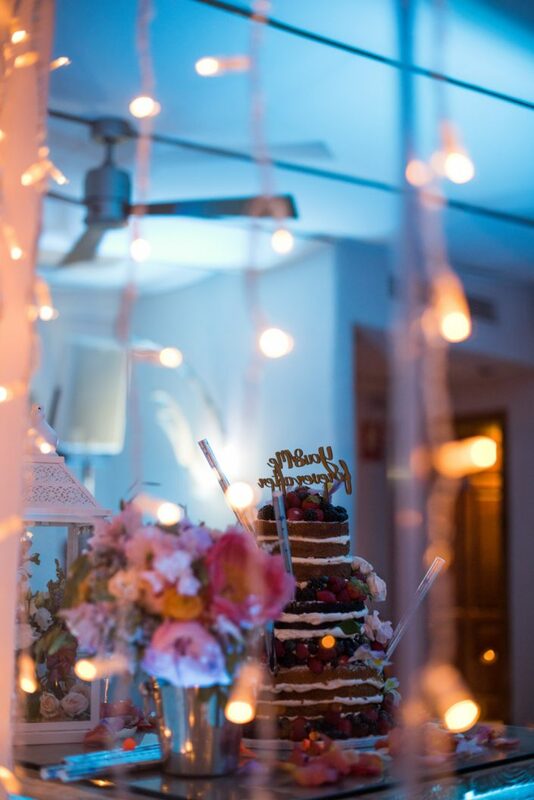 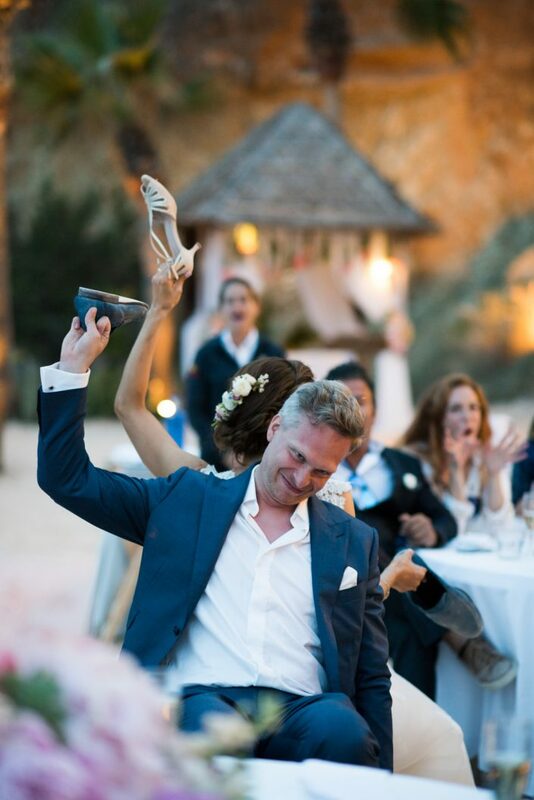 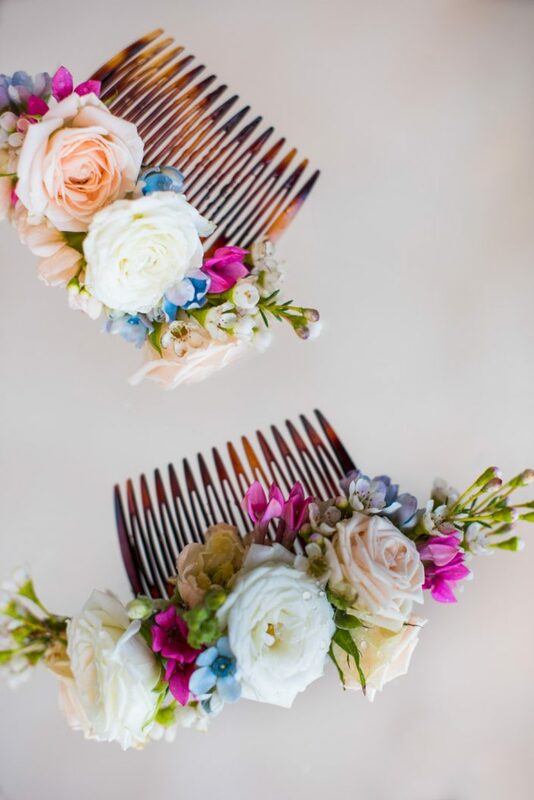 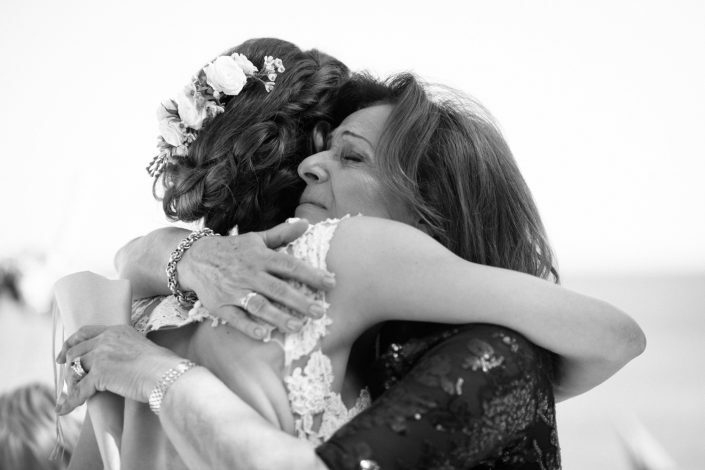 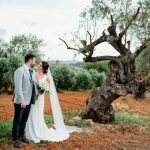 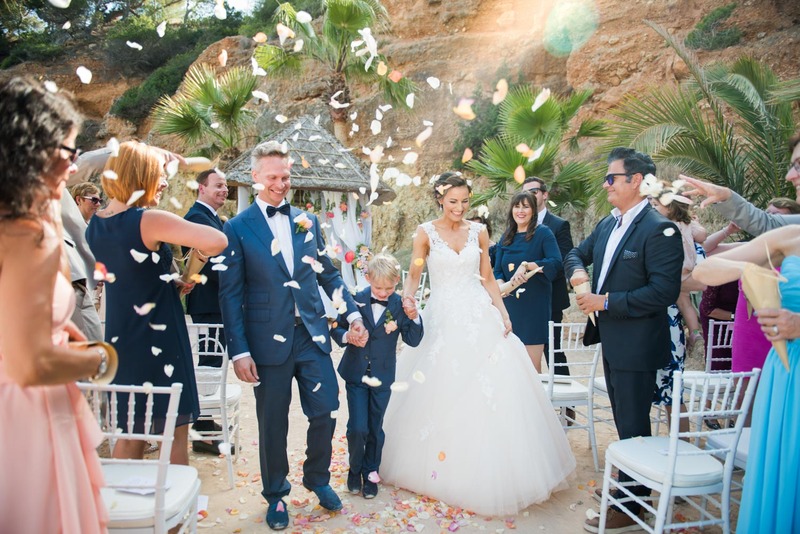 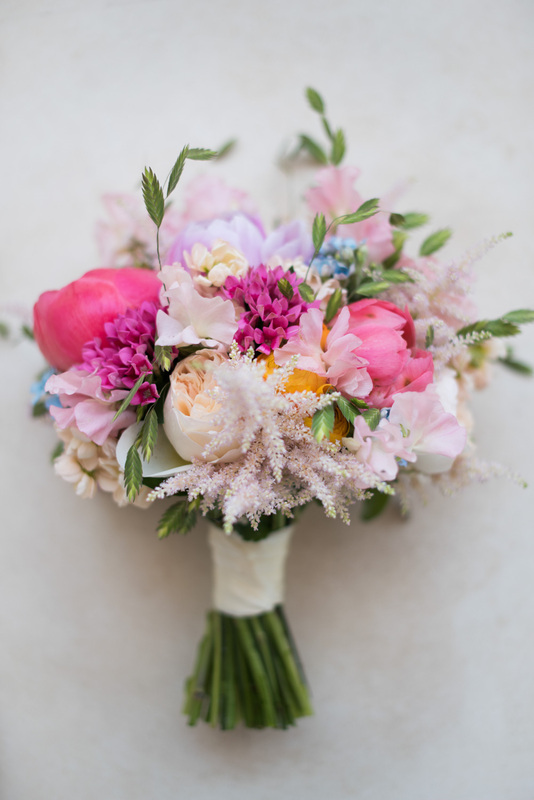 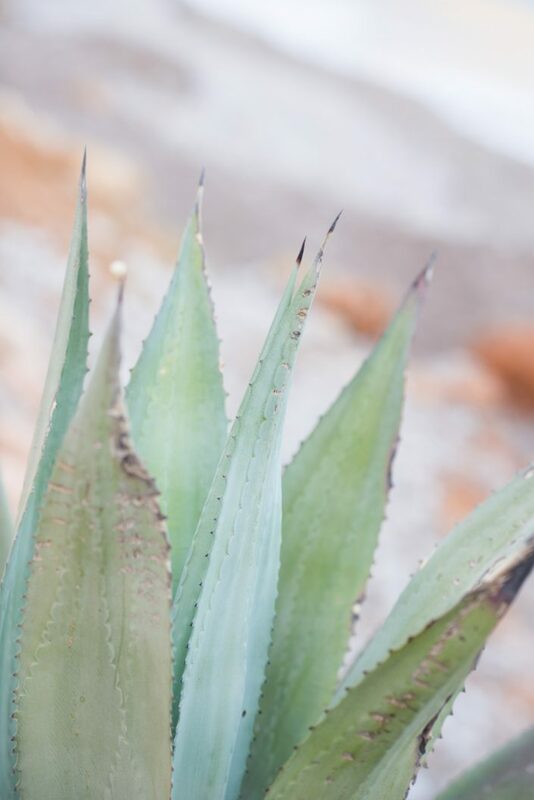 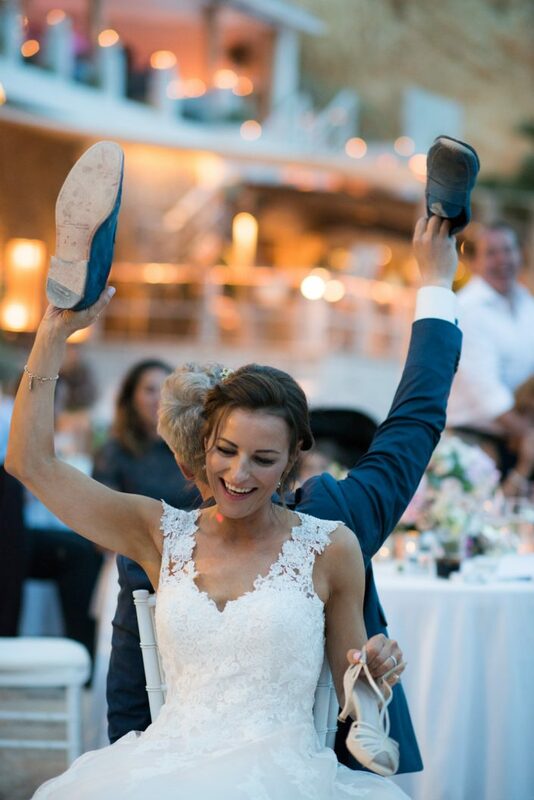 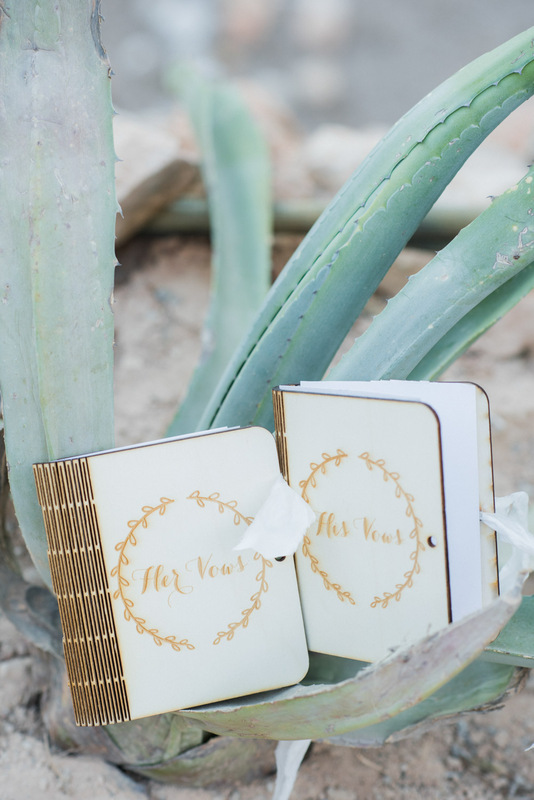 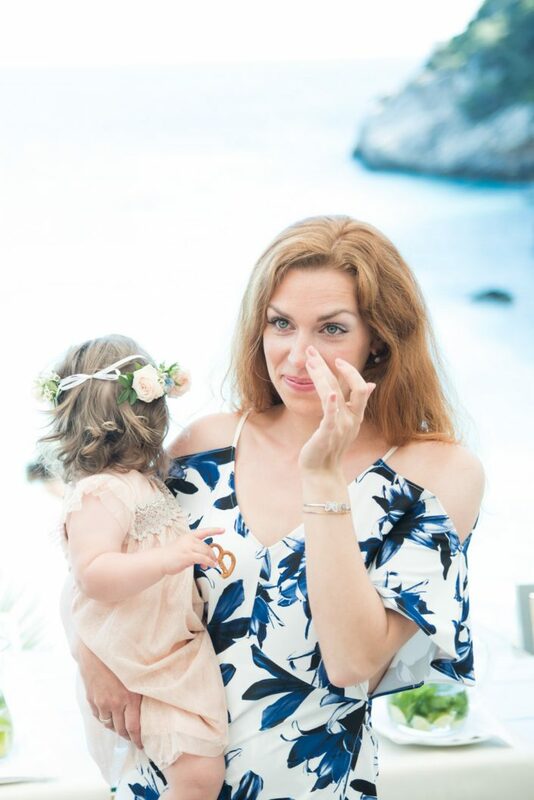 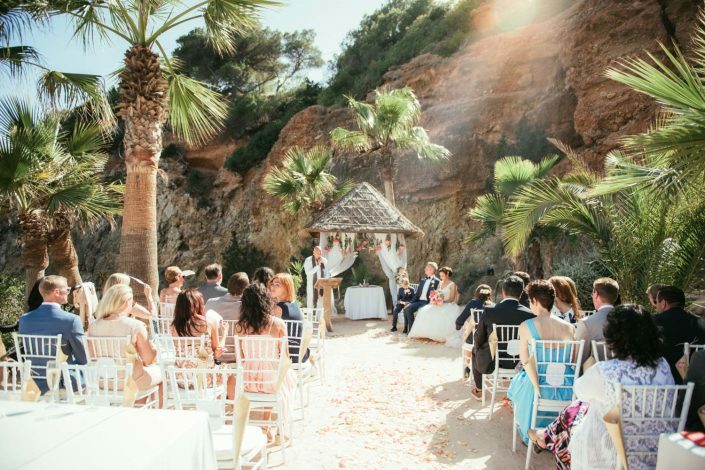 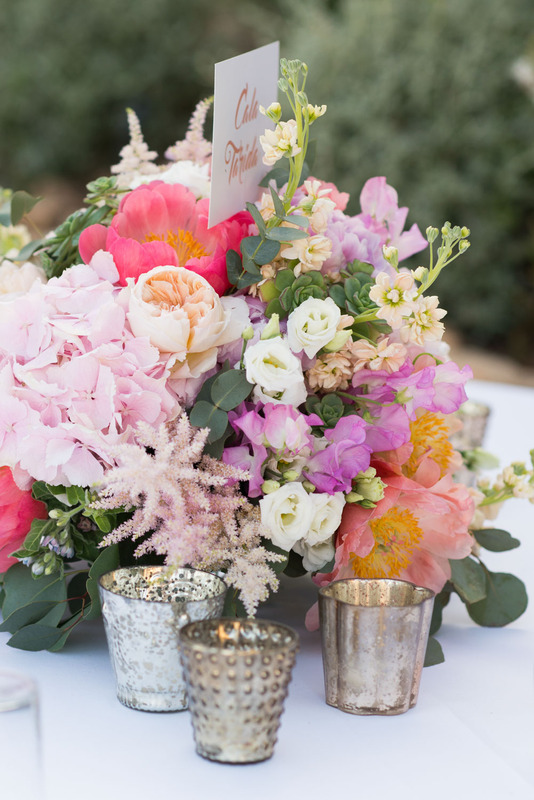 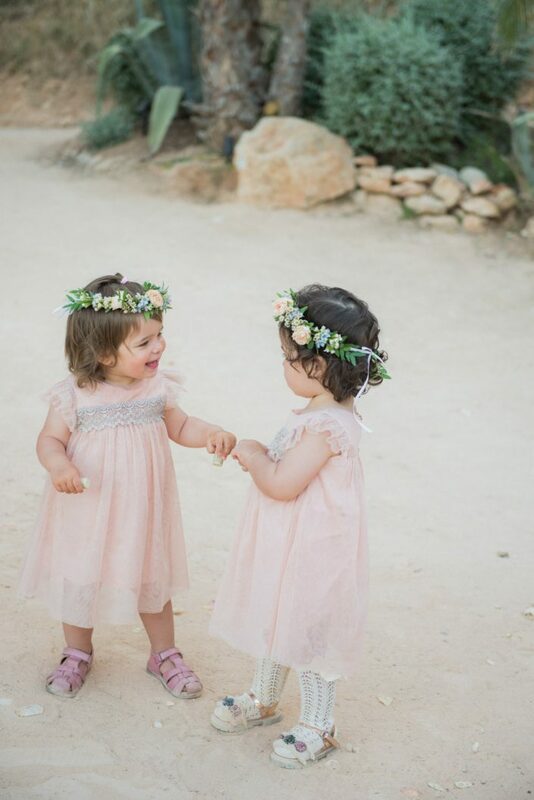 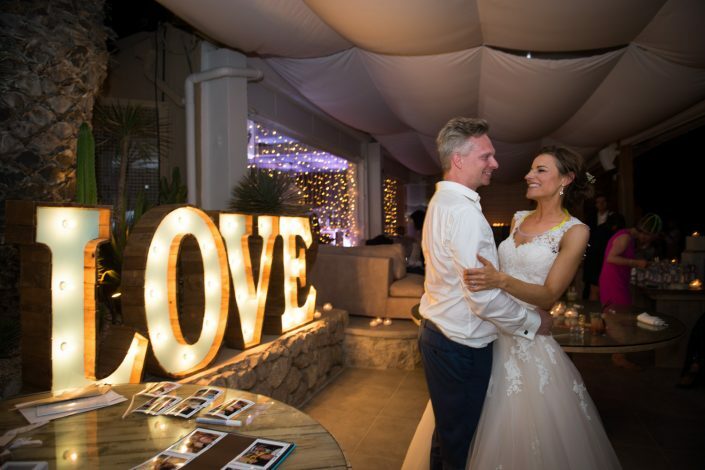 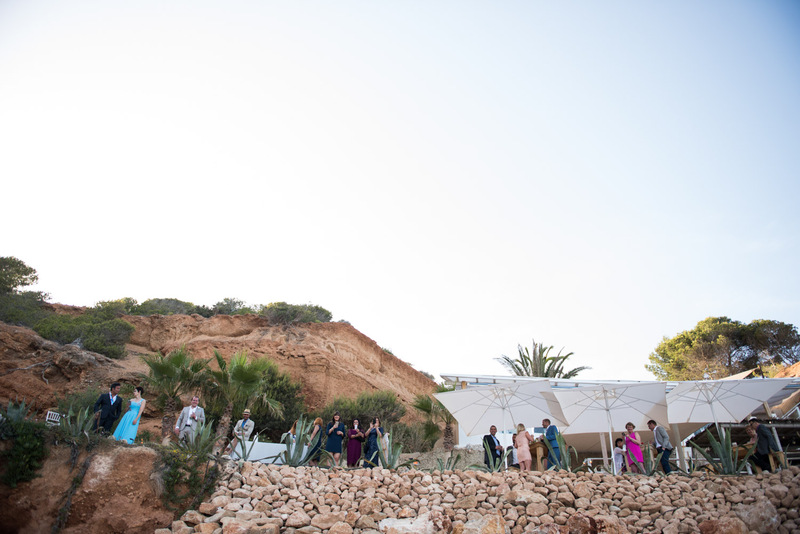 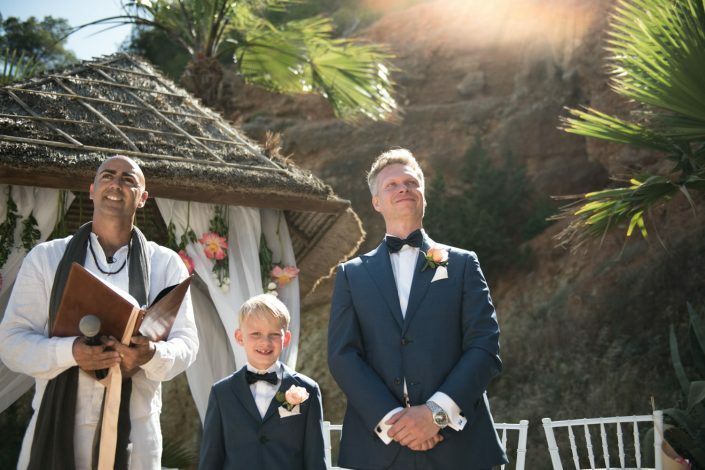 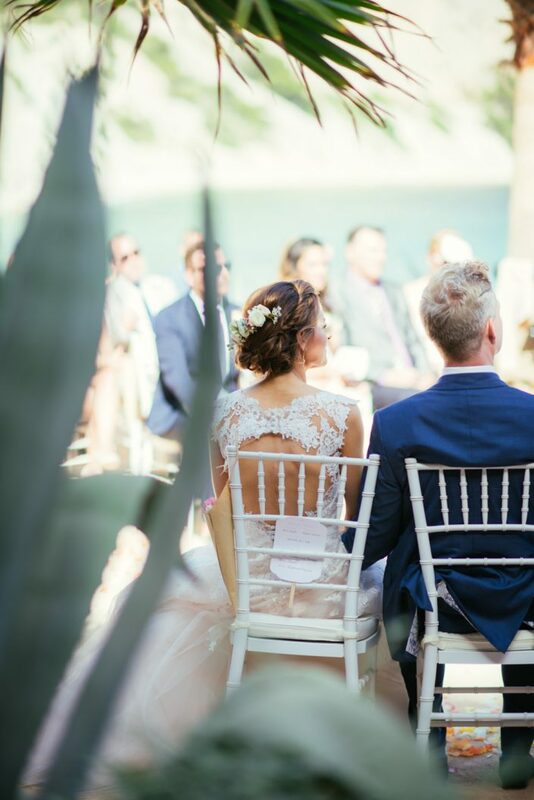 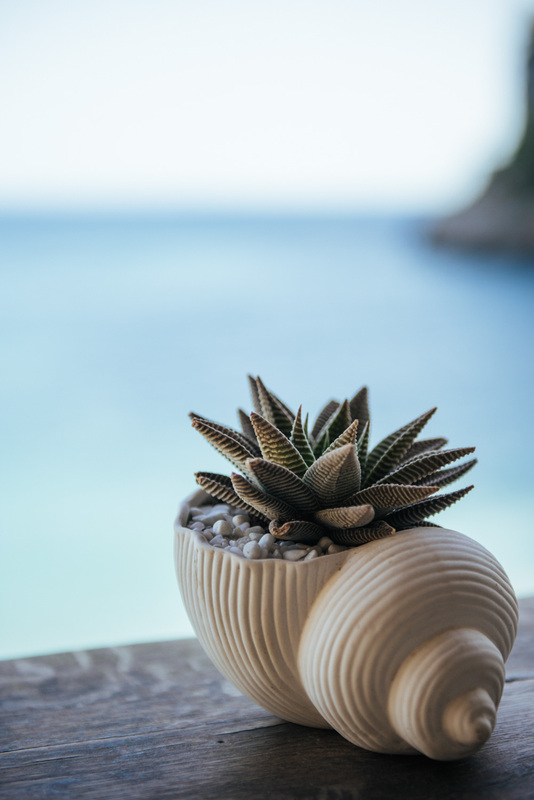 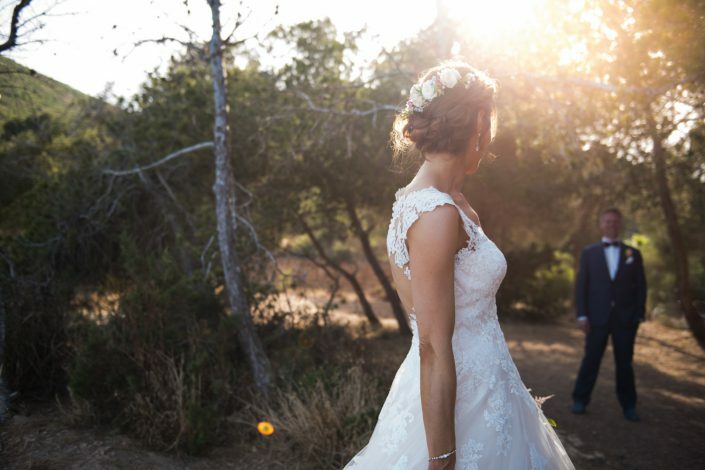 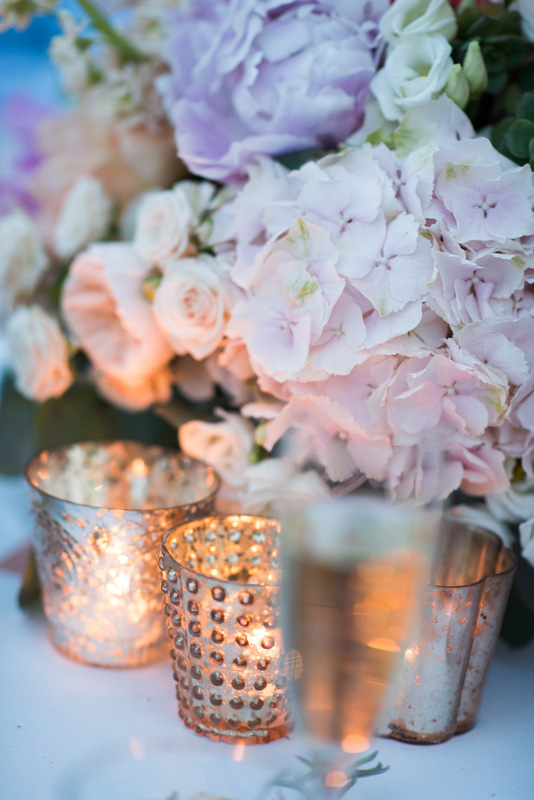 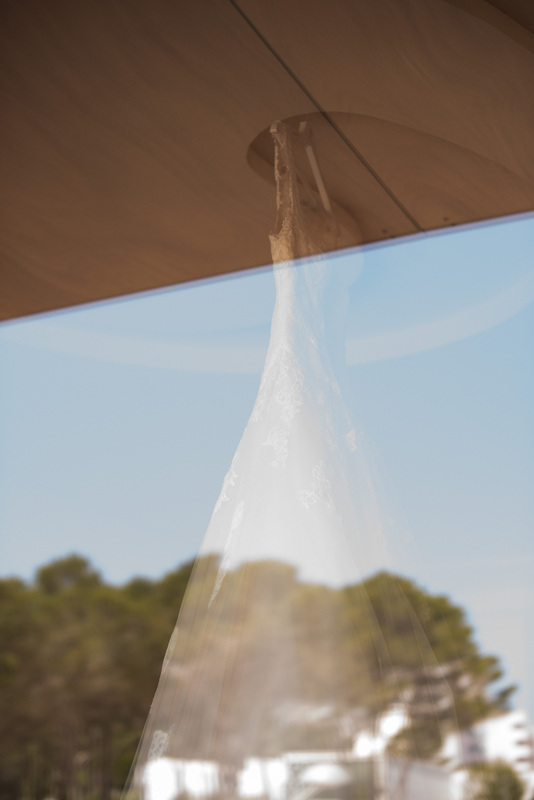 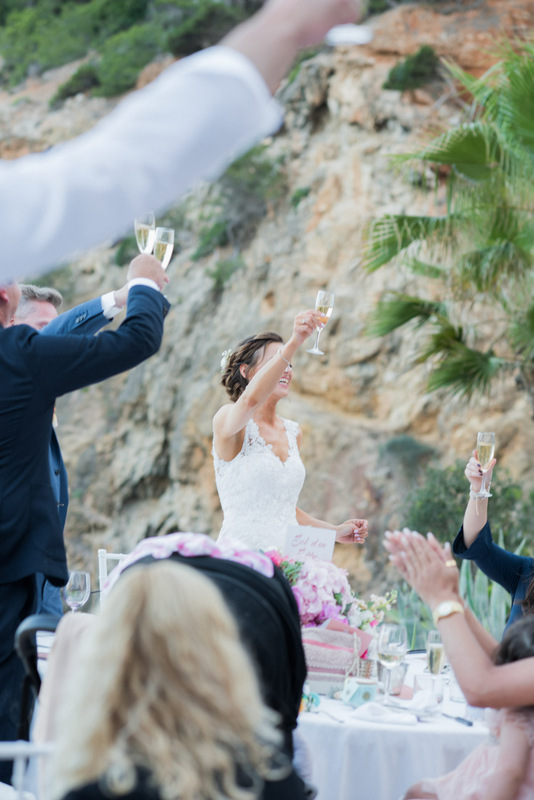 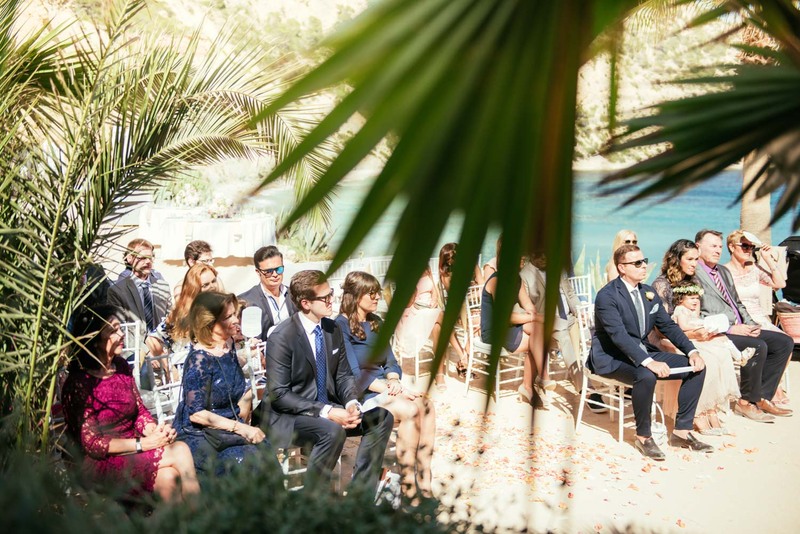 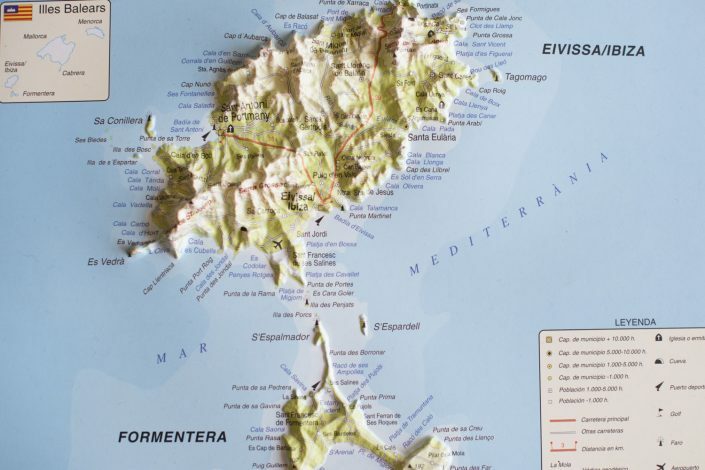 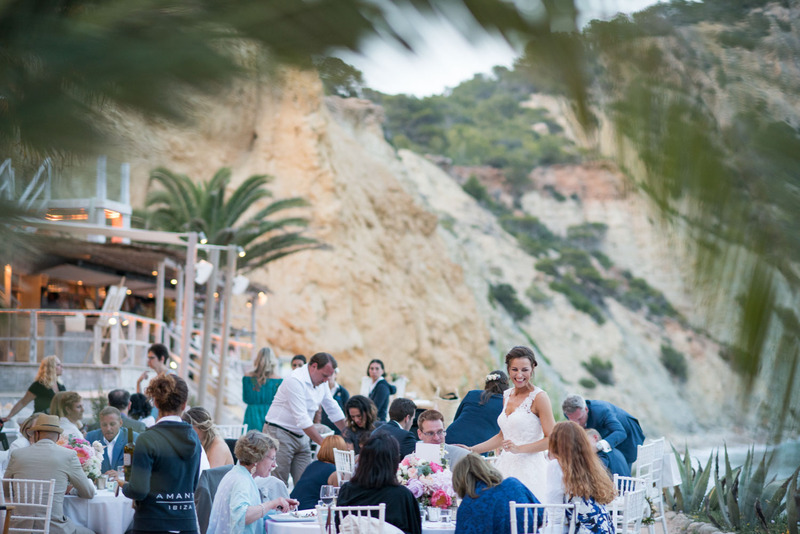 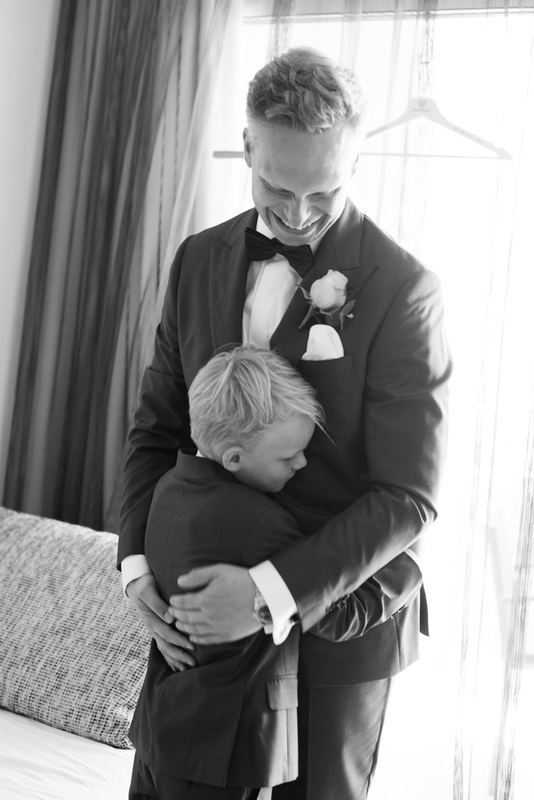 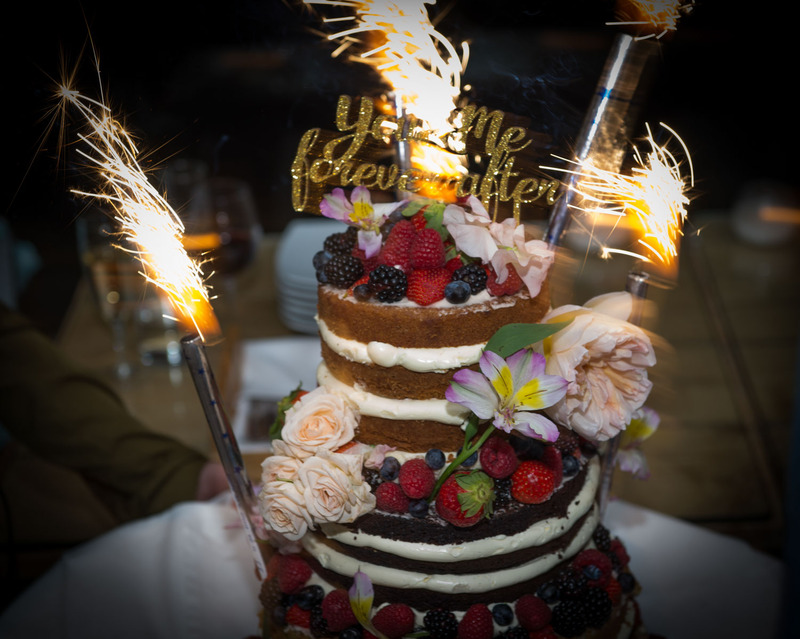 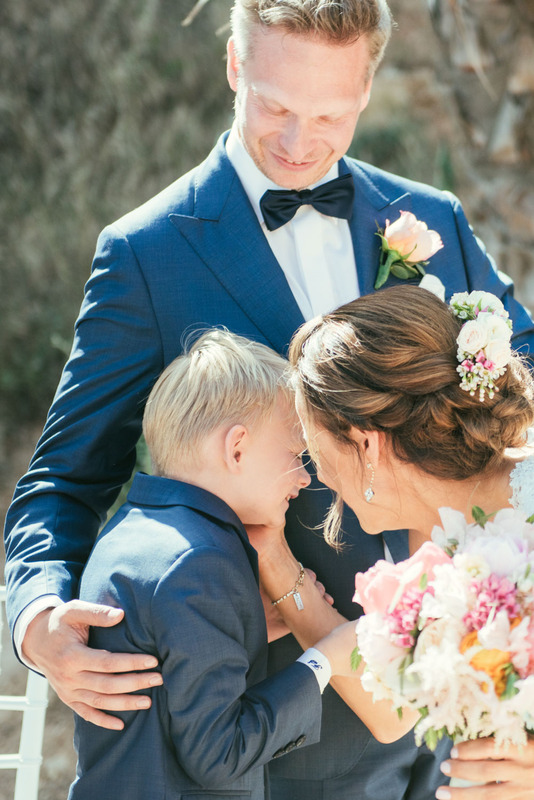 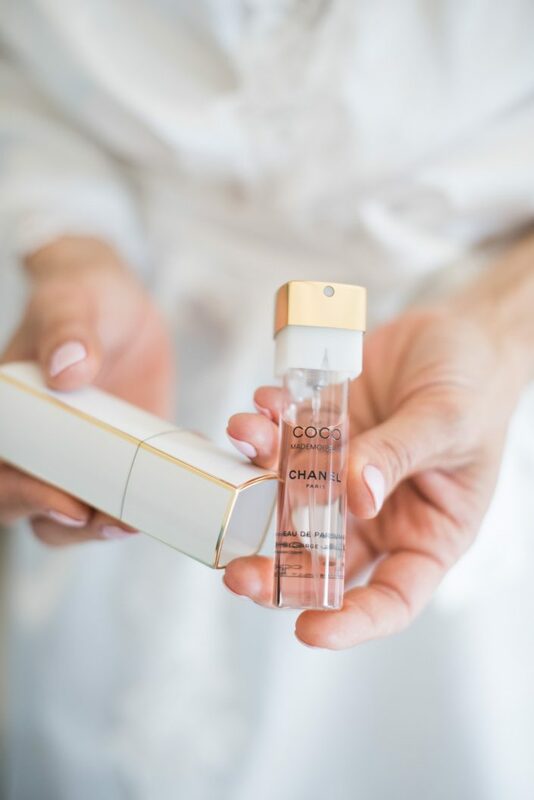 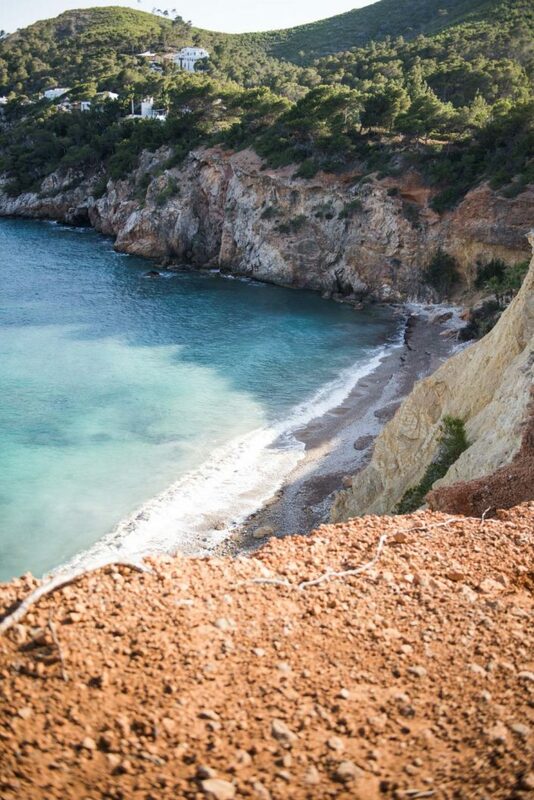 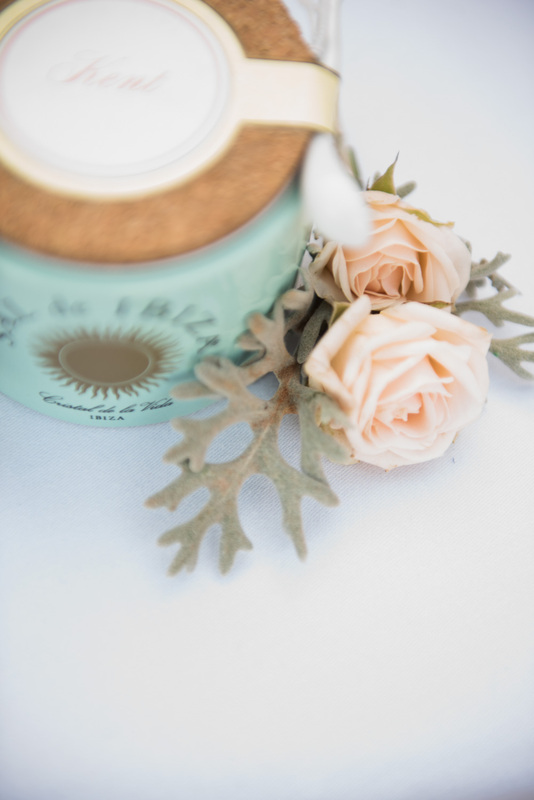 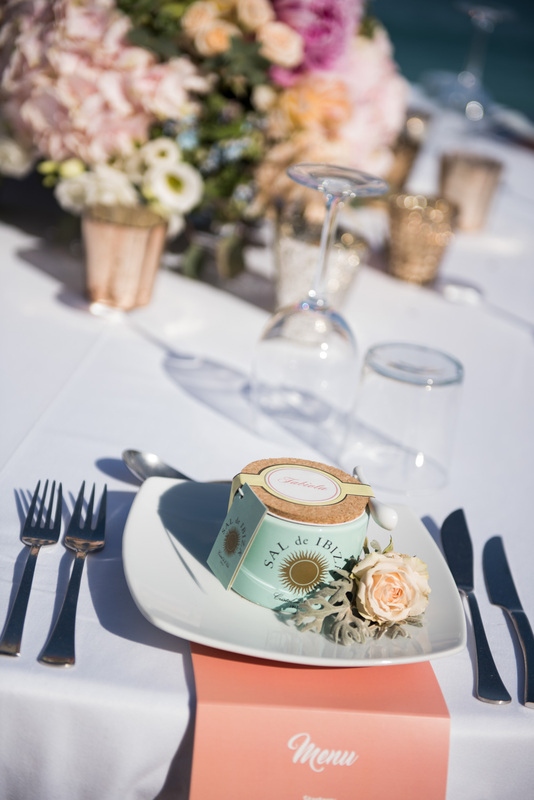 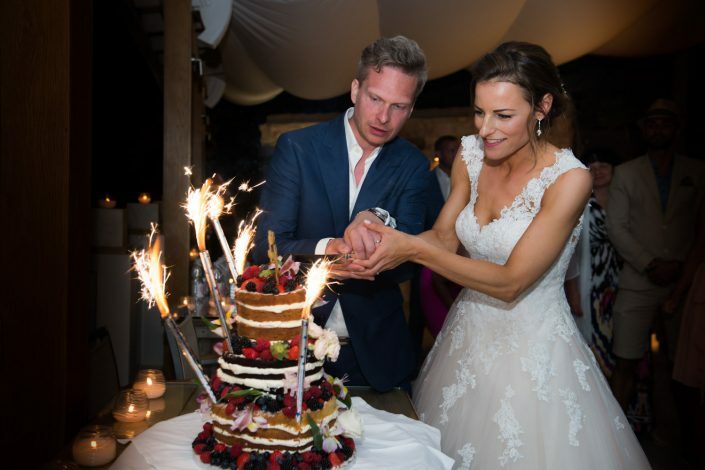 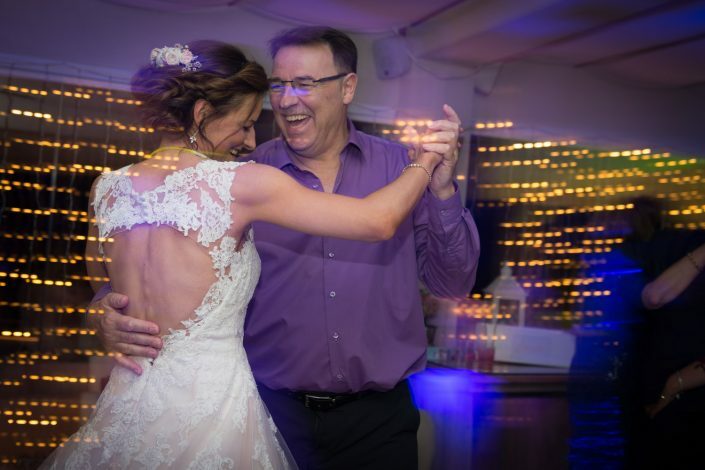 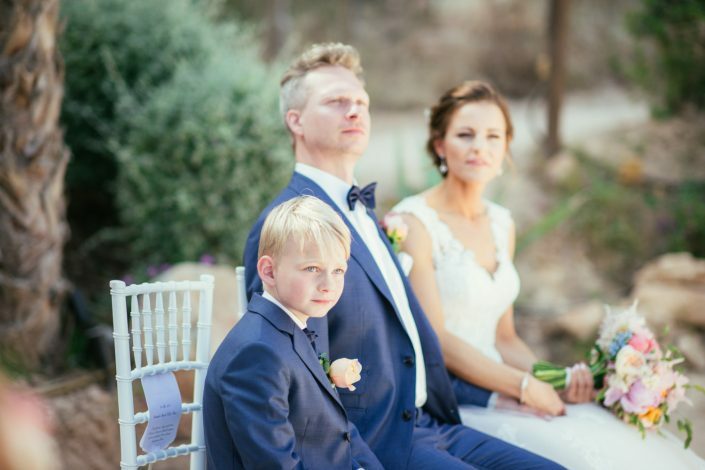 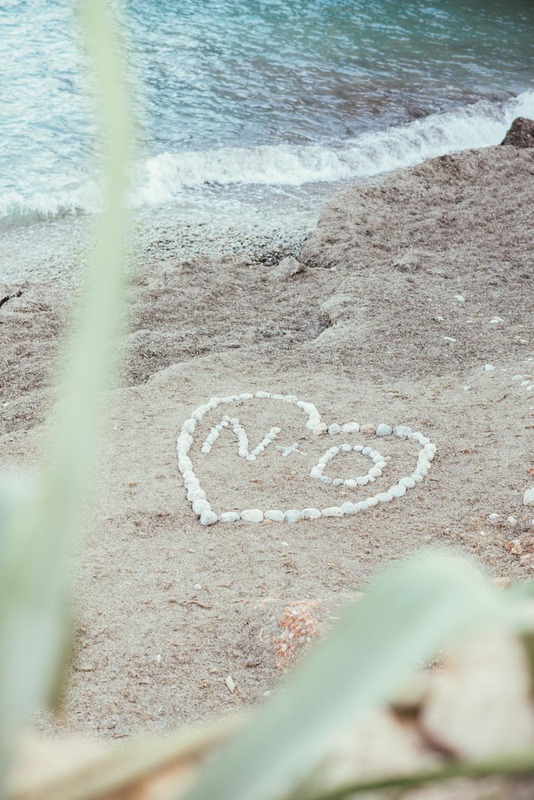 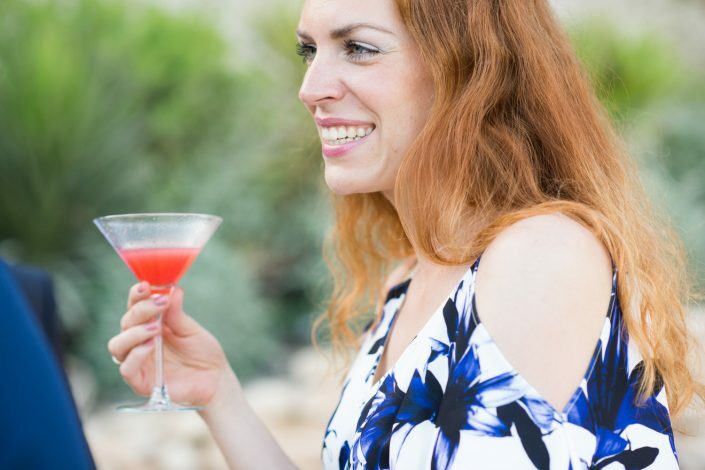 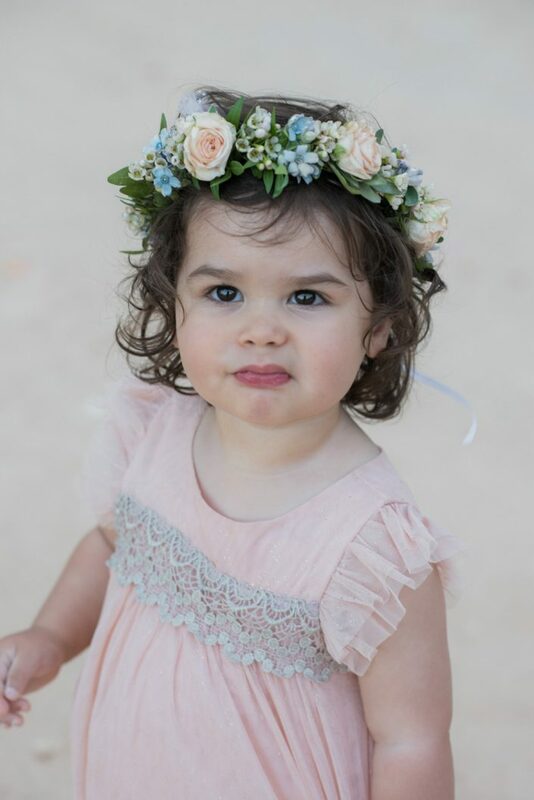 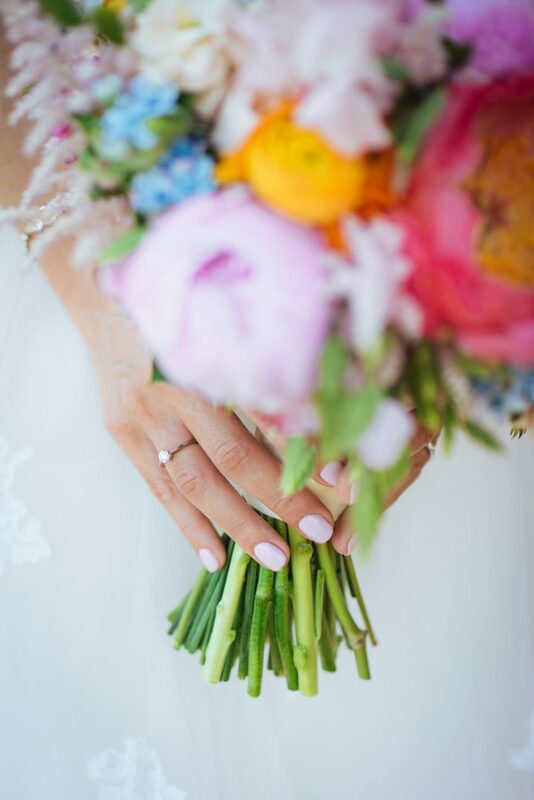 This dream wedding was definitely one of my favorite weddings in Ibiza! 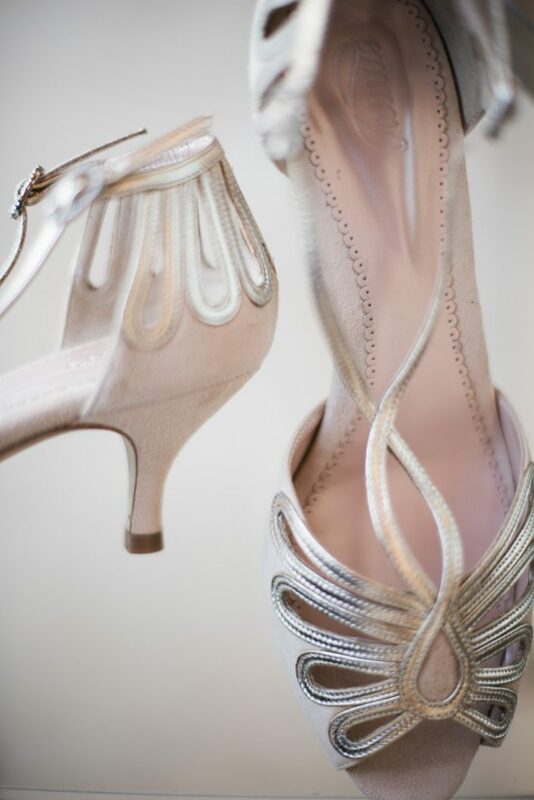 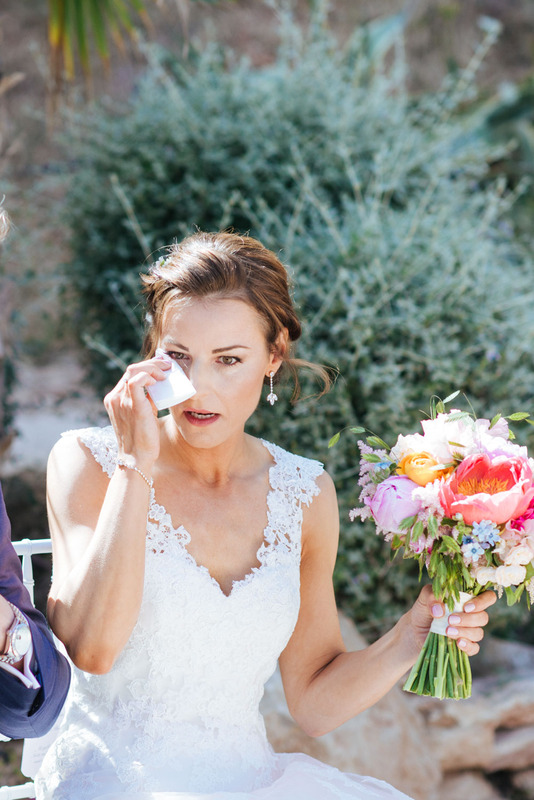 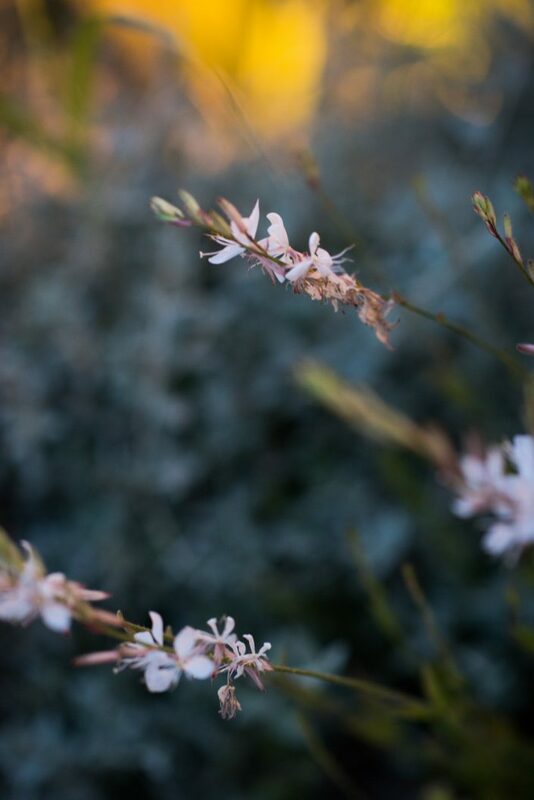 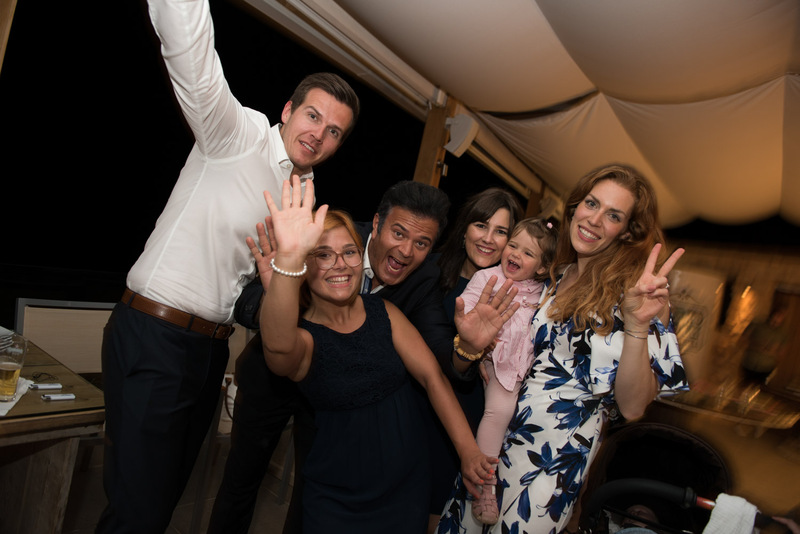 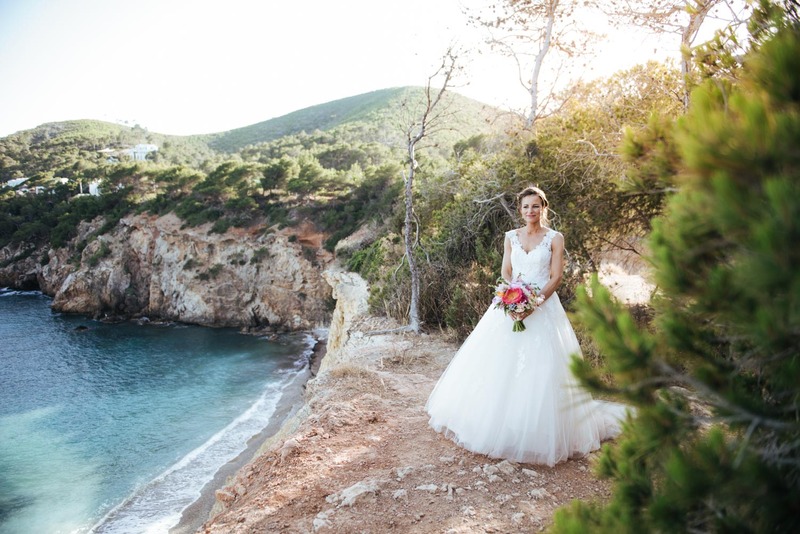 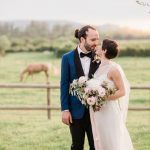 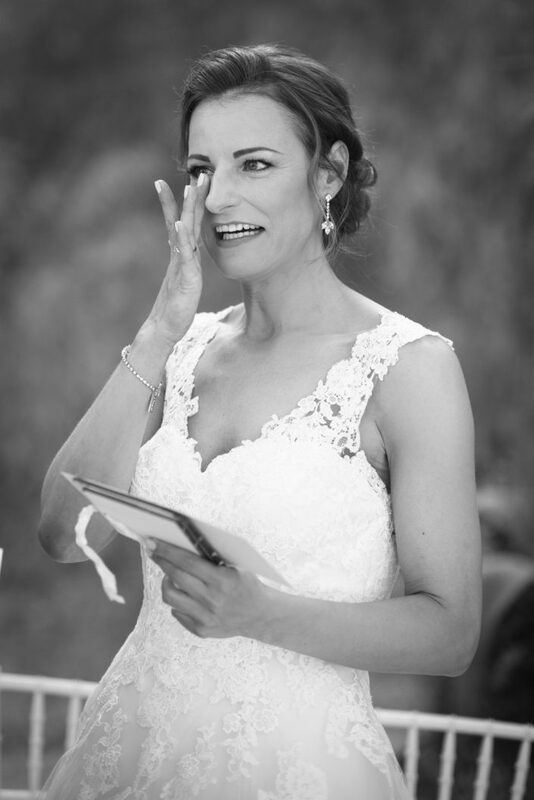 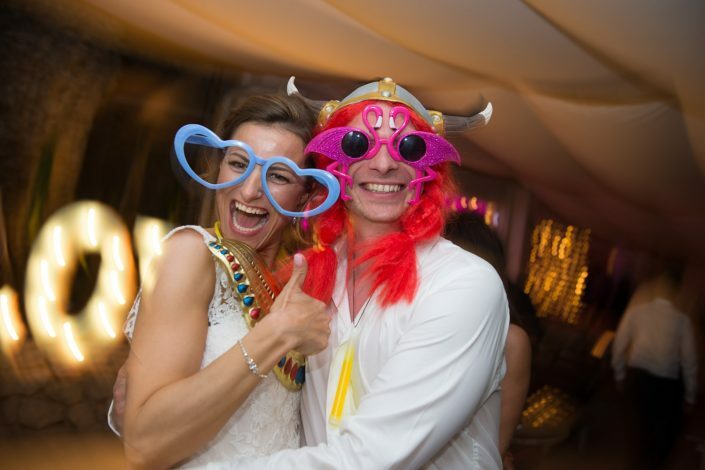 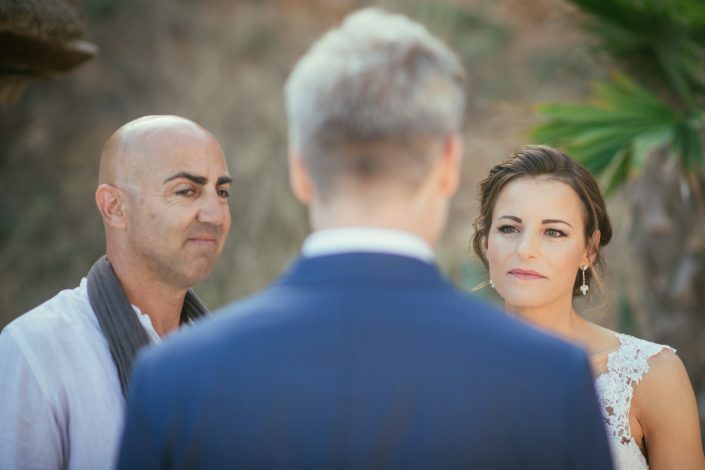 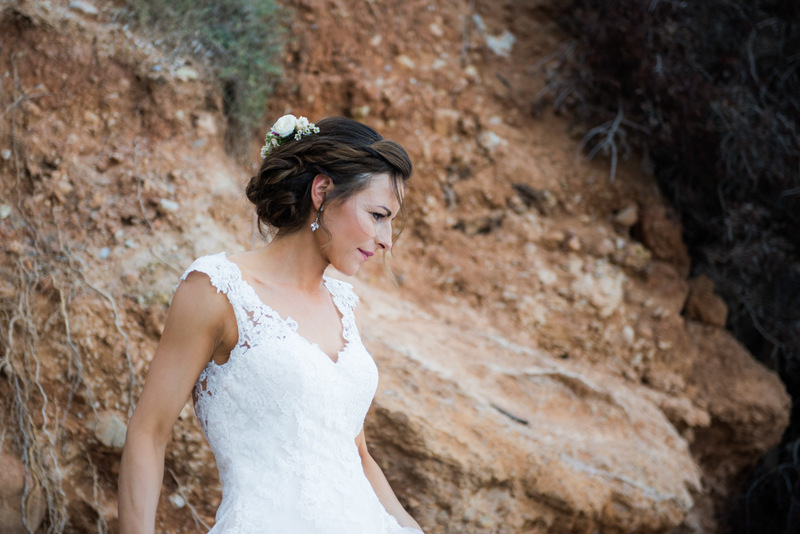 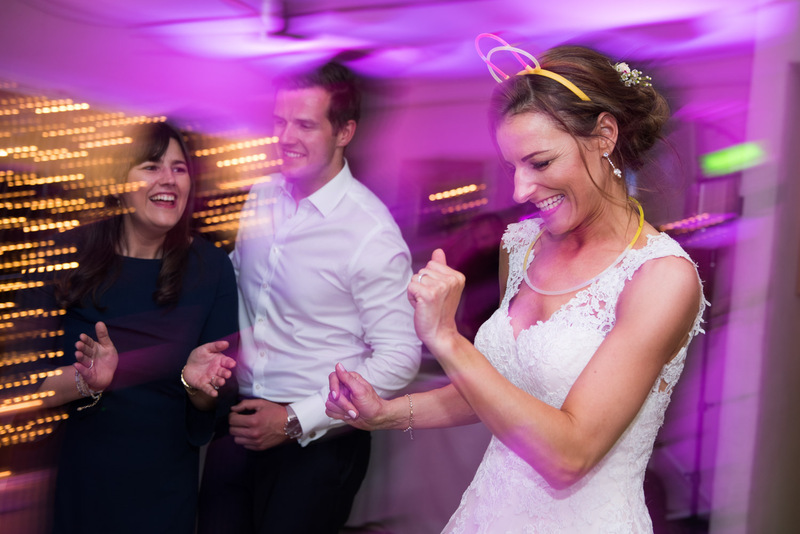 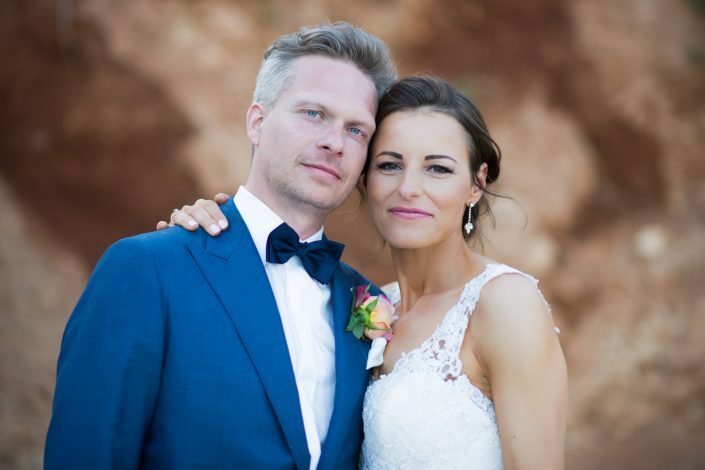 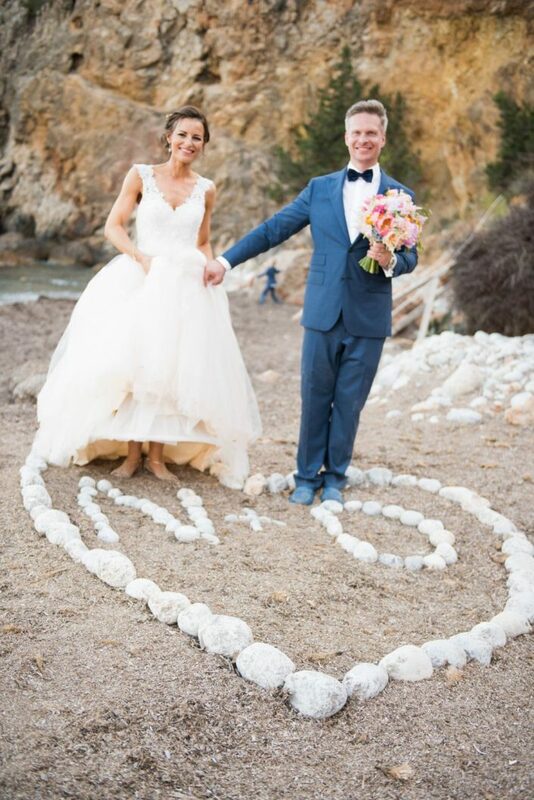 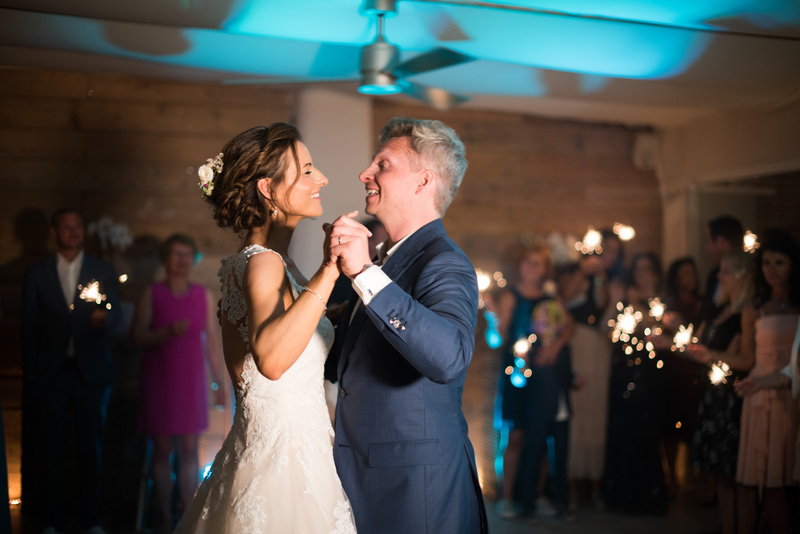 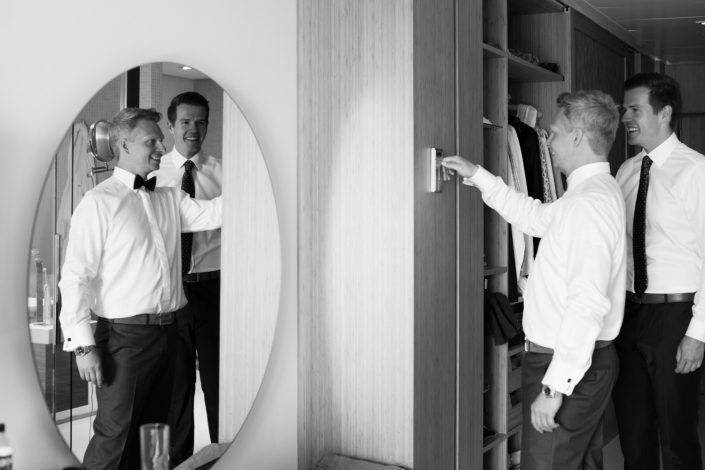 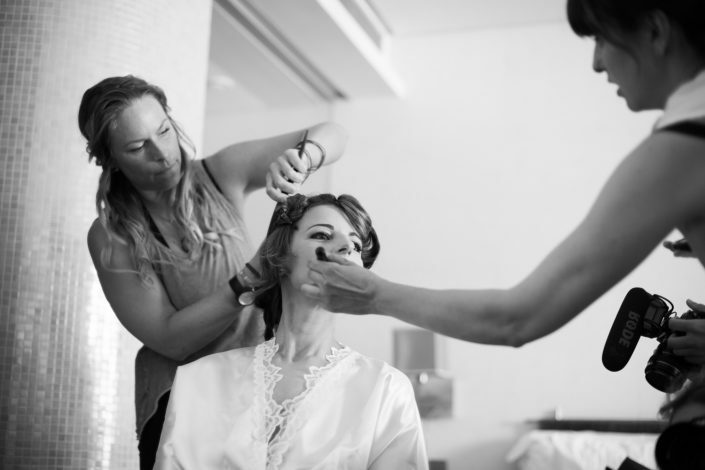 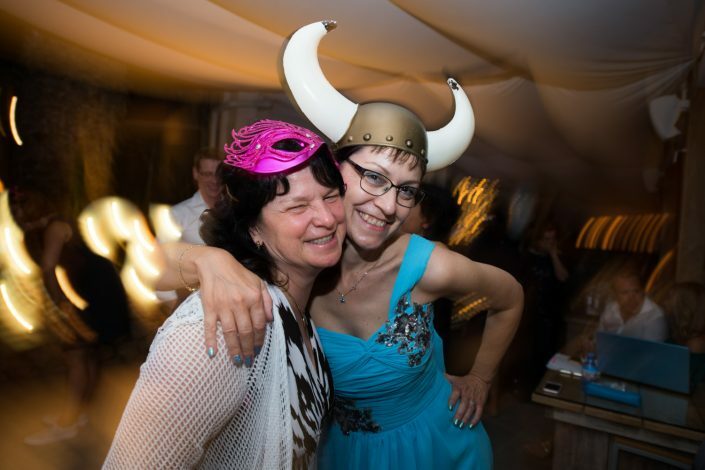 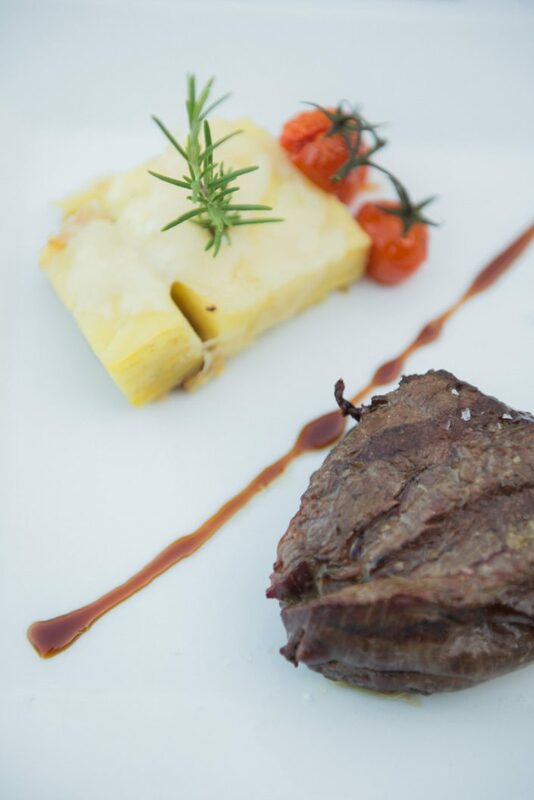 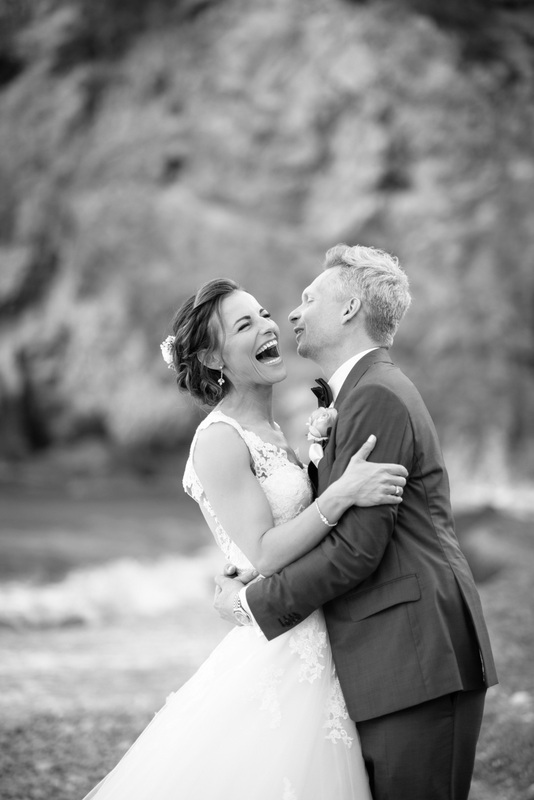 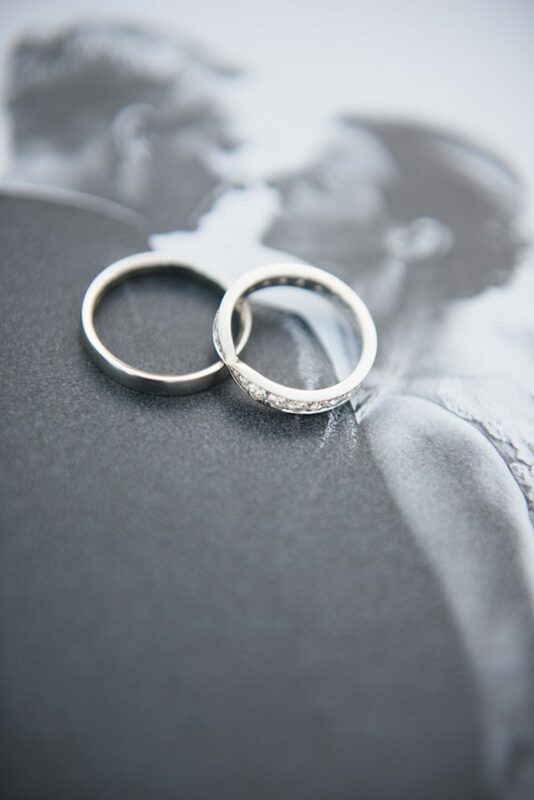 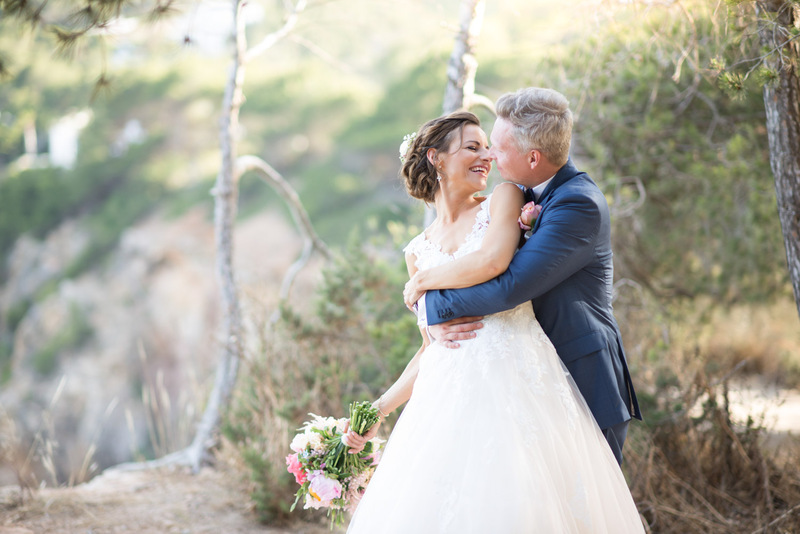 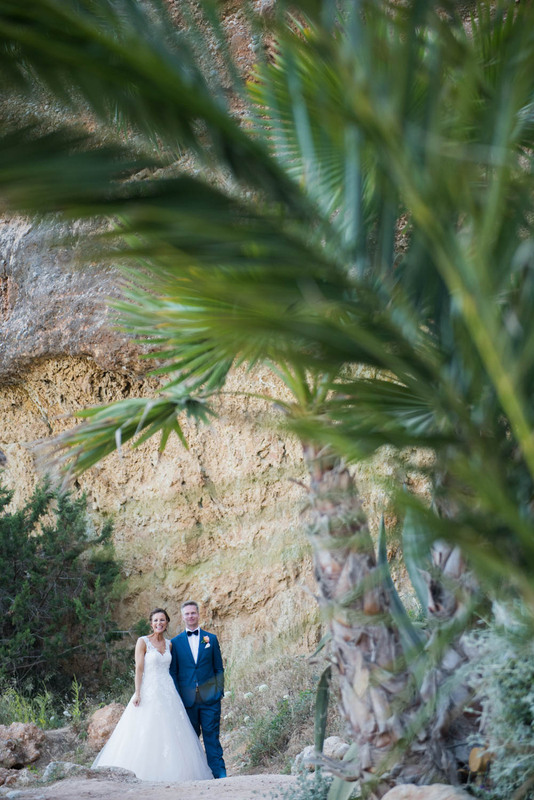 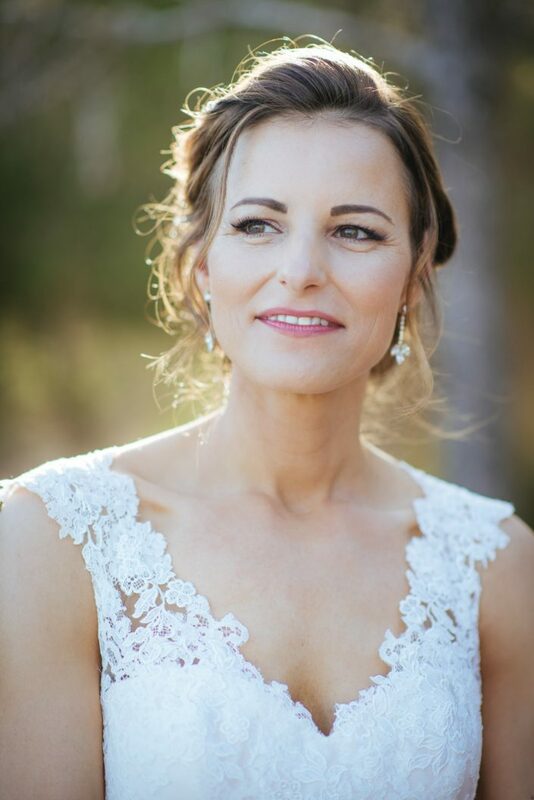 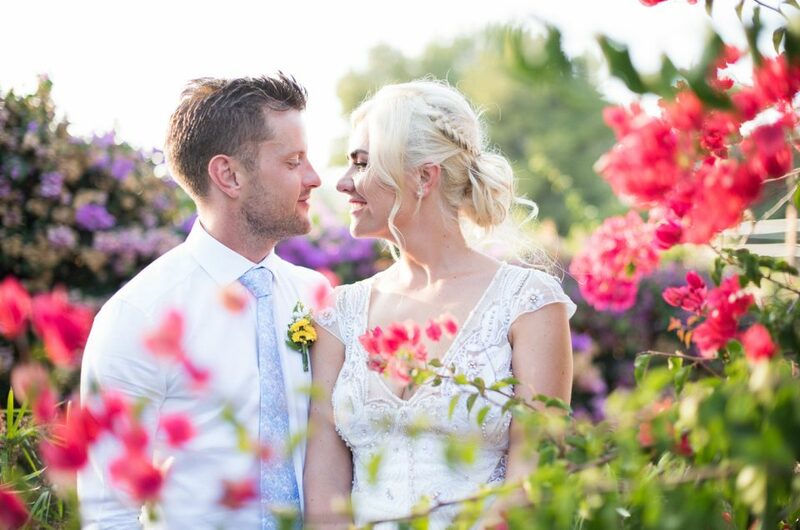 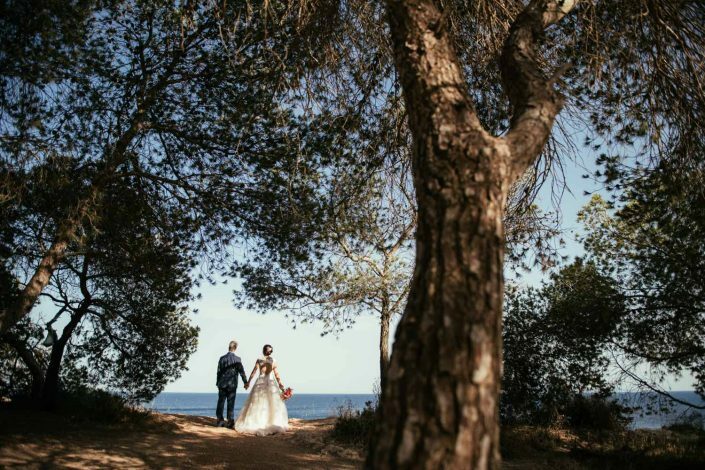 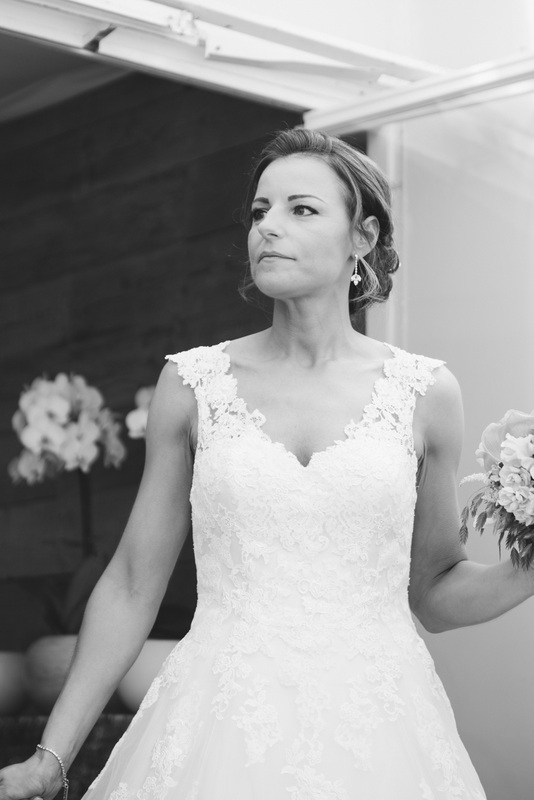 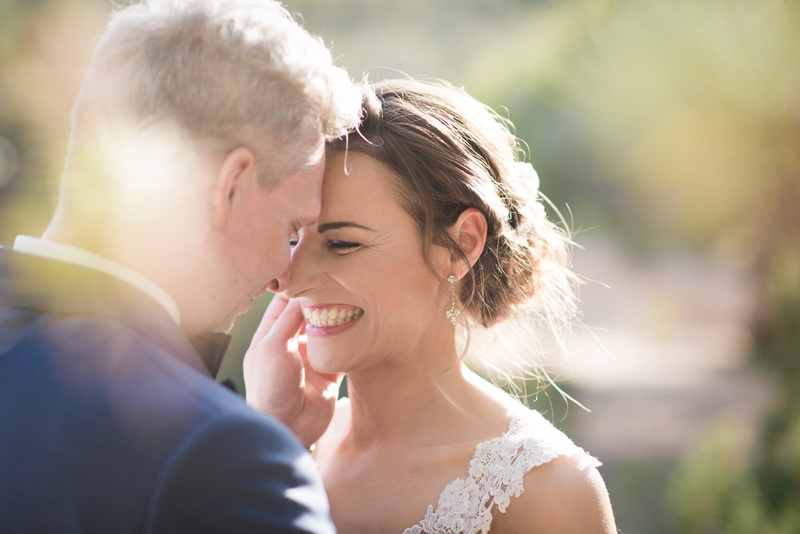 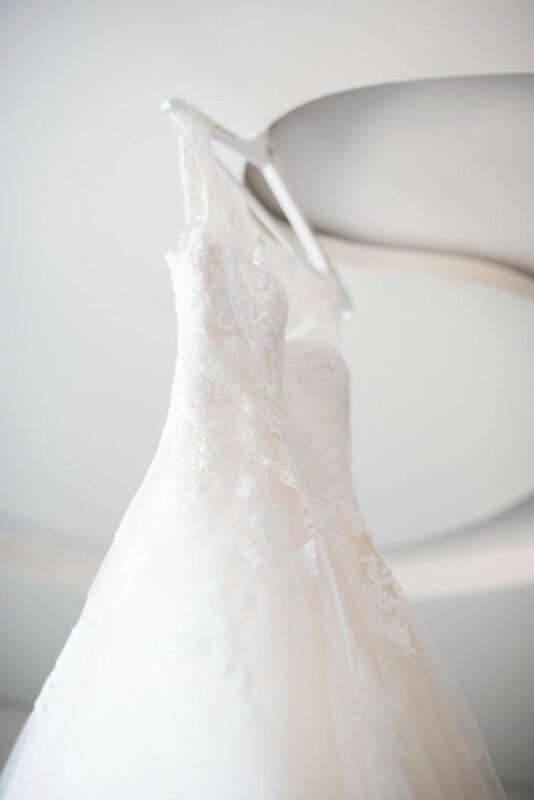 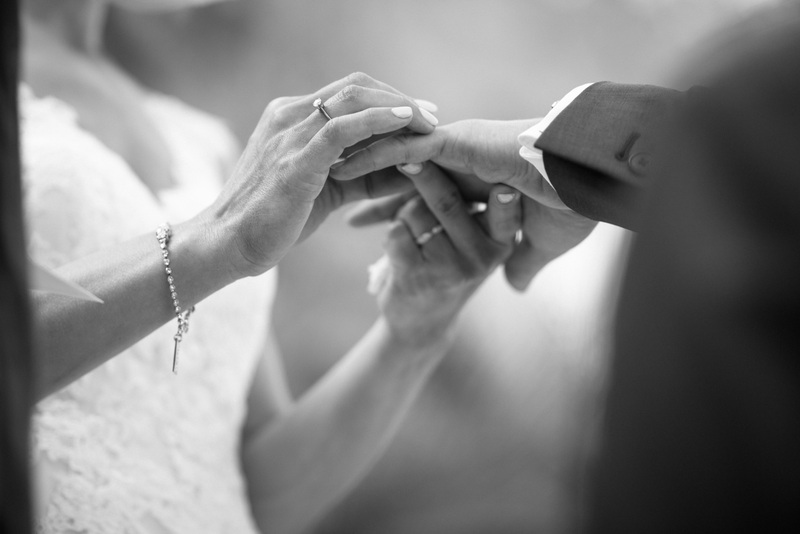 A stunning couple from Zürich, Nadine and Dan came to Spain to celebrate their love. 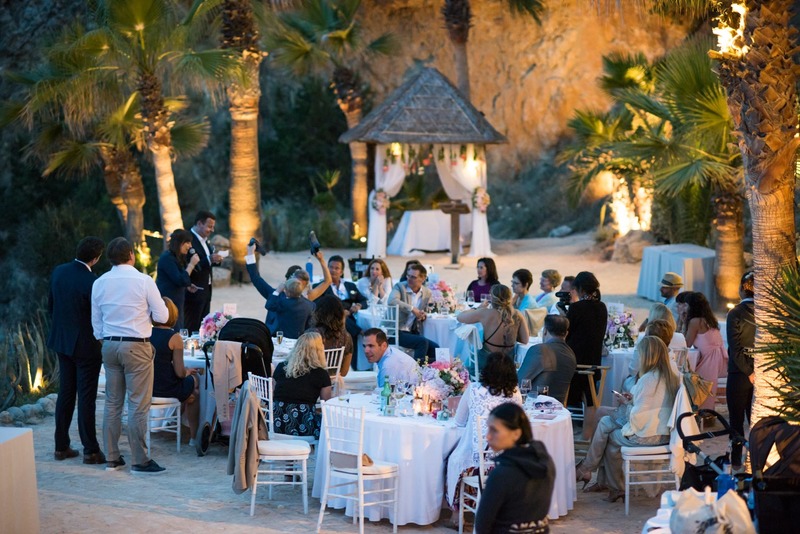 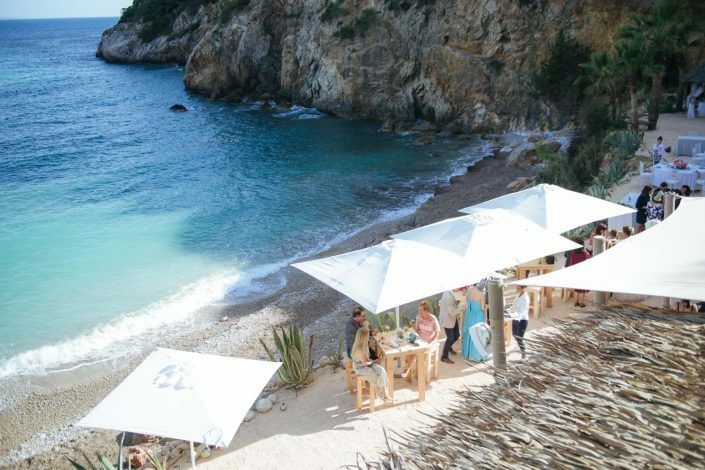 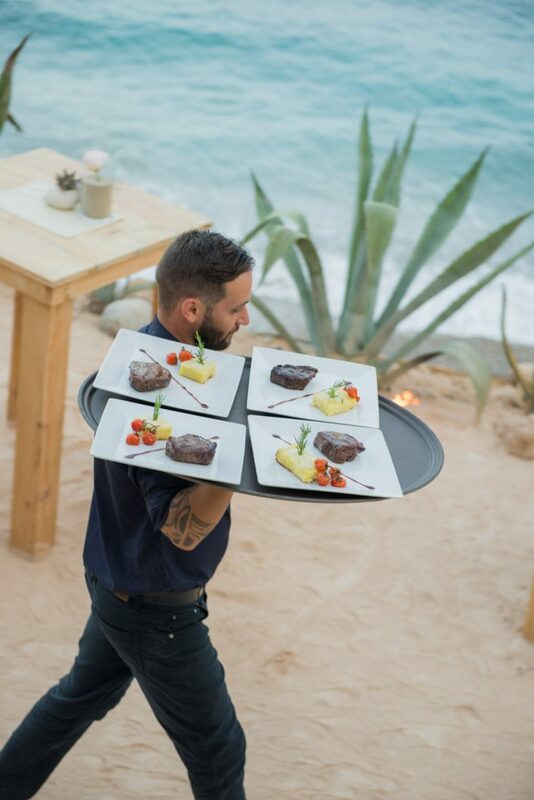 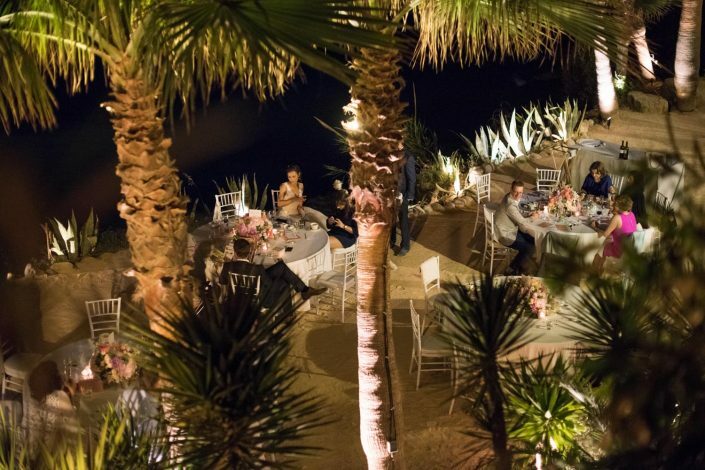 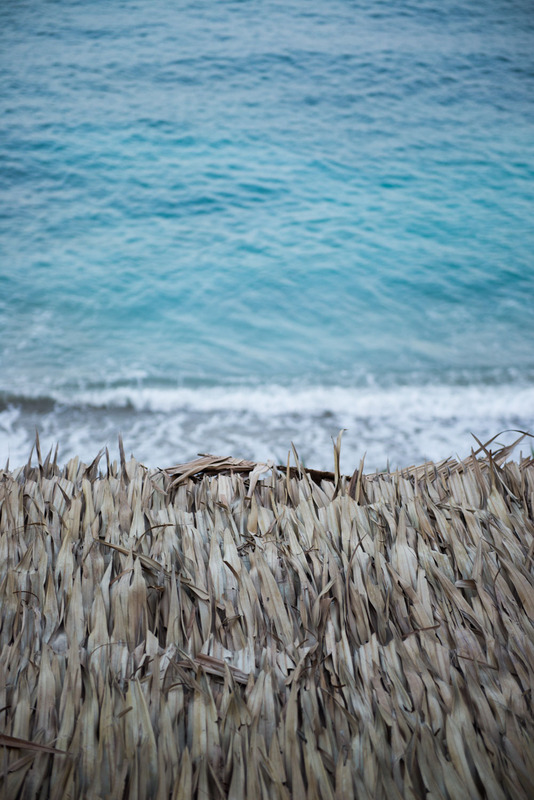 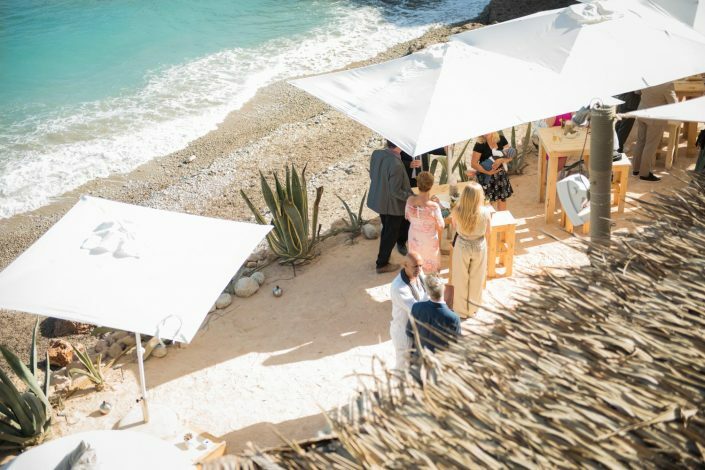 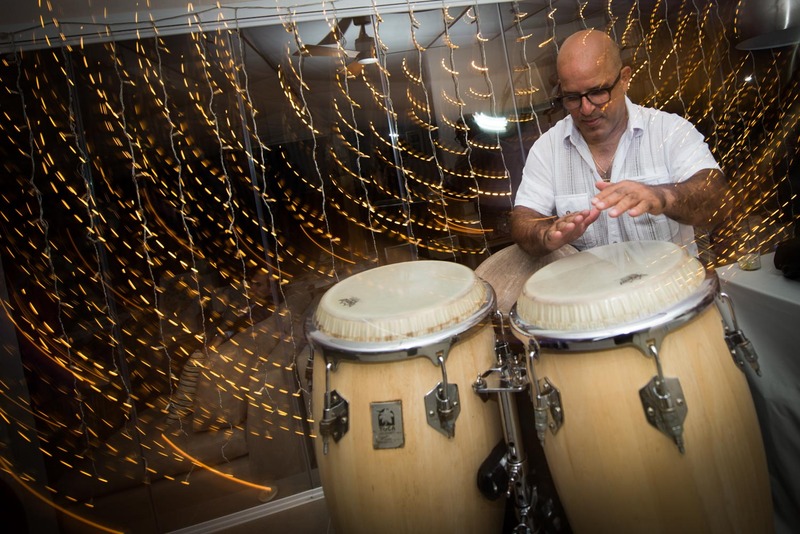 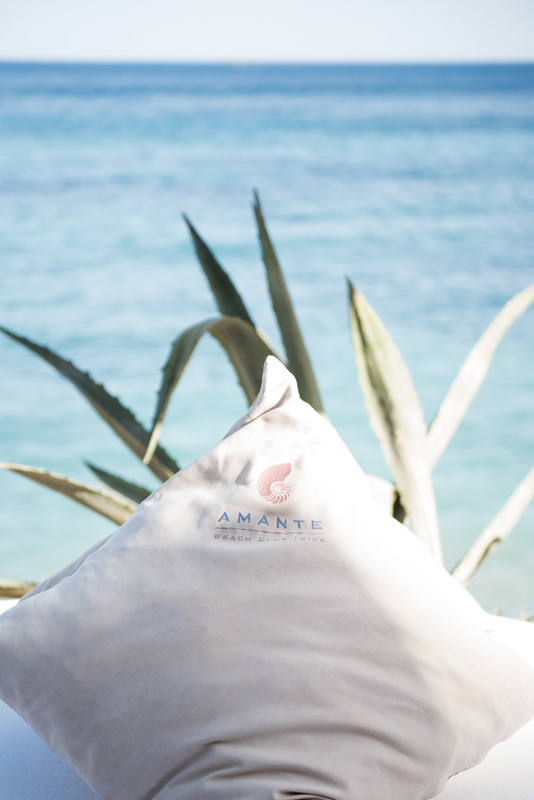 The ceremony and the reception were held at an incredible Amante.